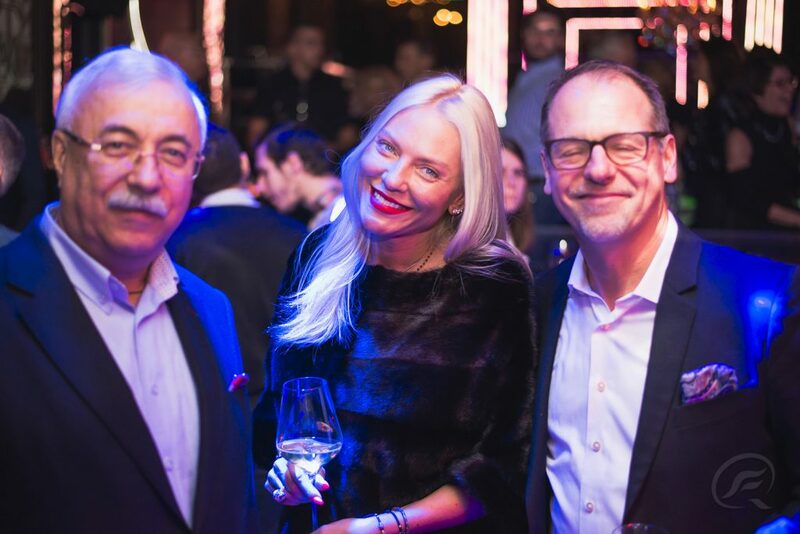 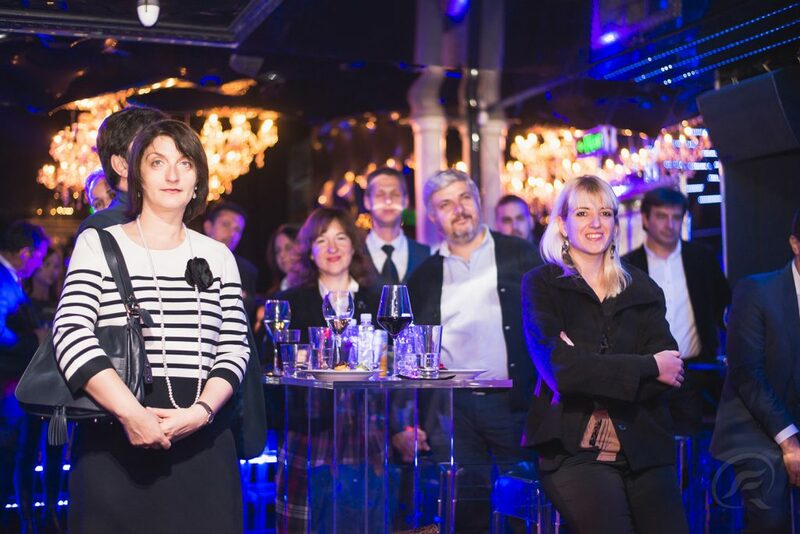 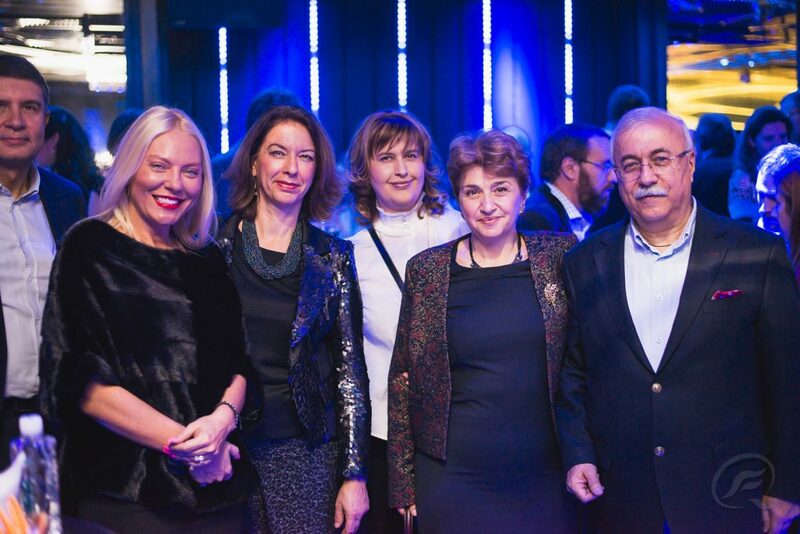 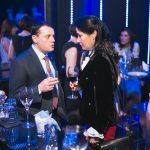 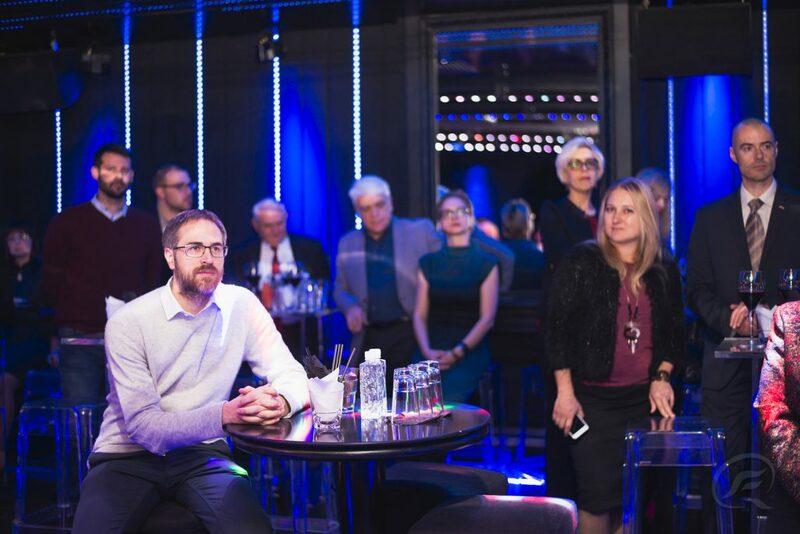 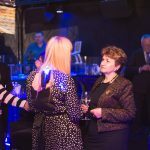 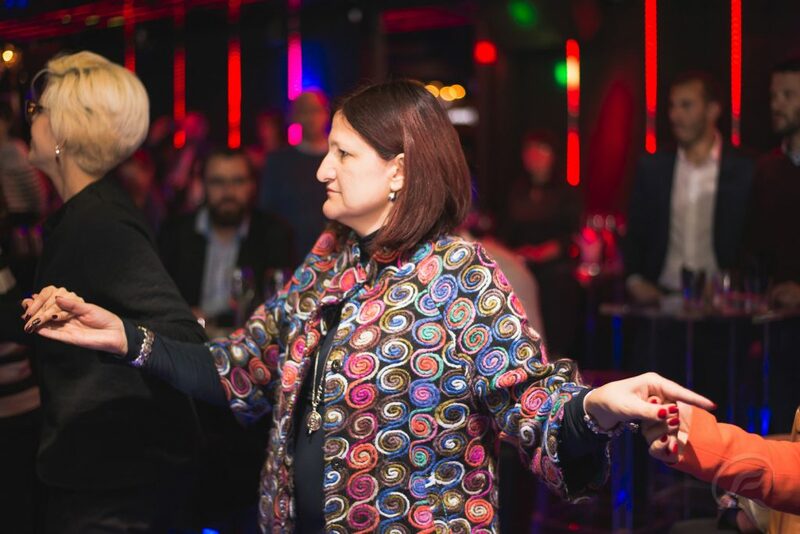 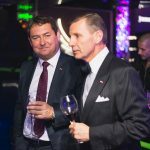 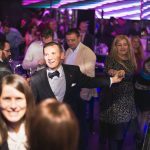 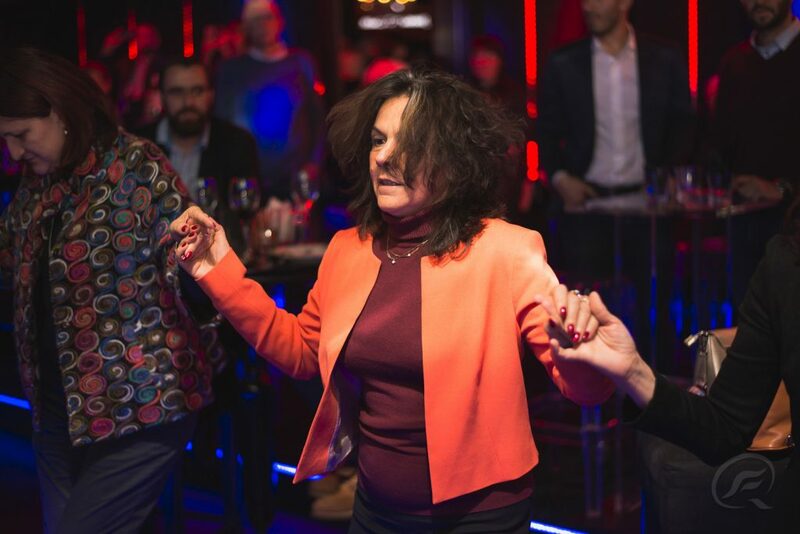 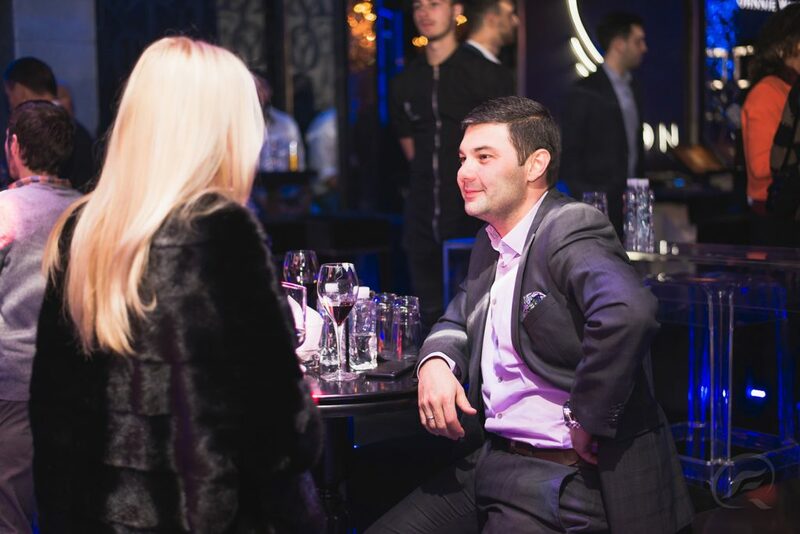 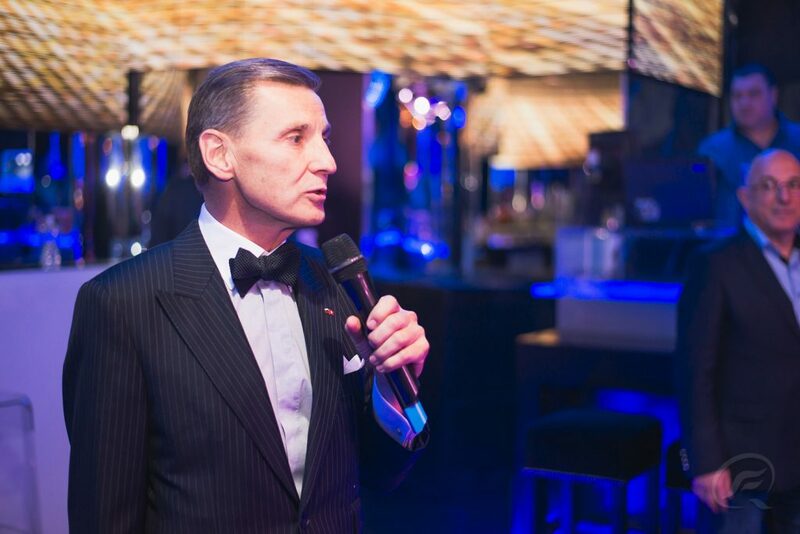 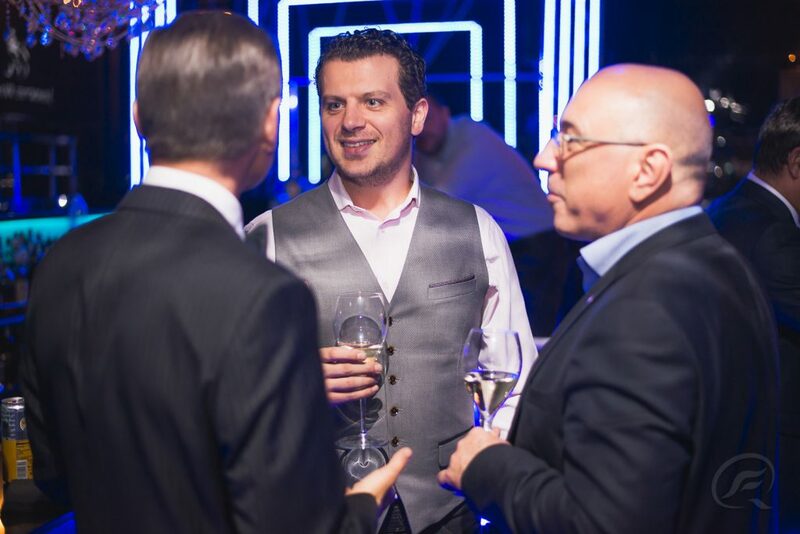 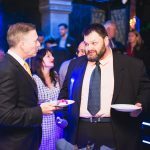 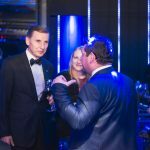 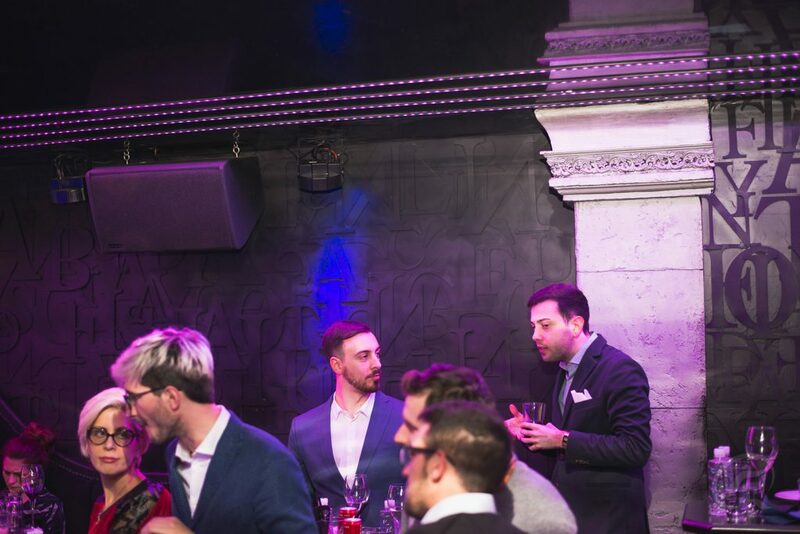 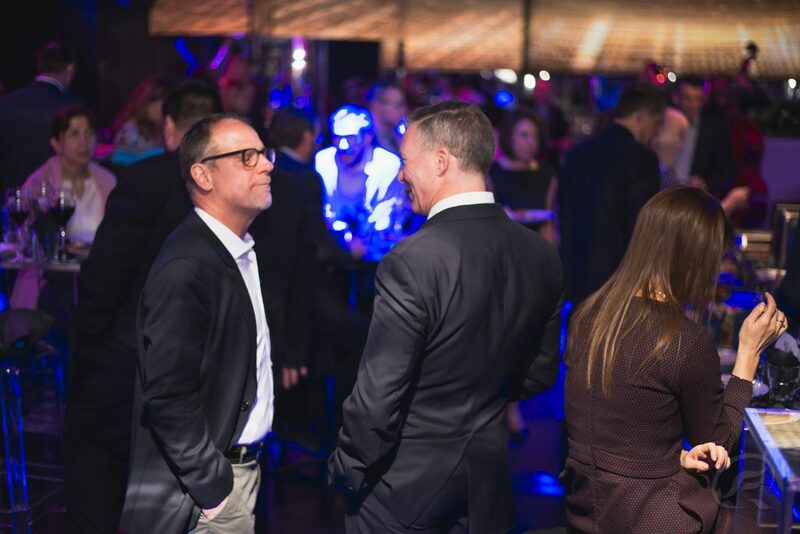 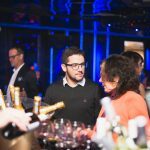 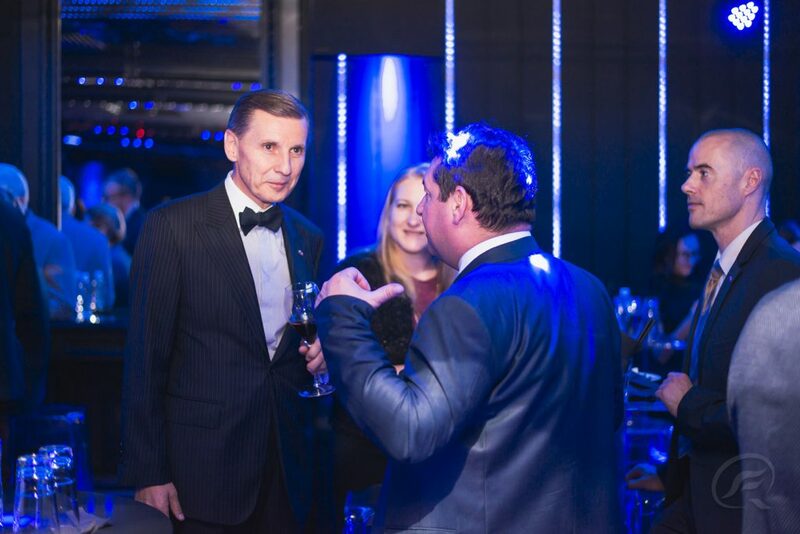 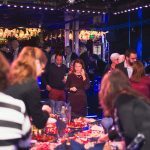 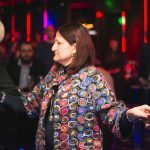 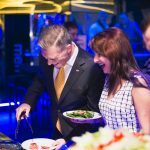 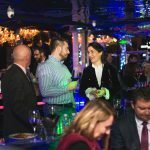 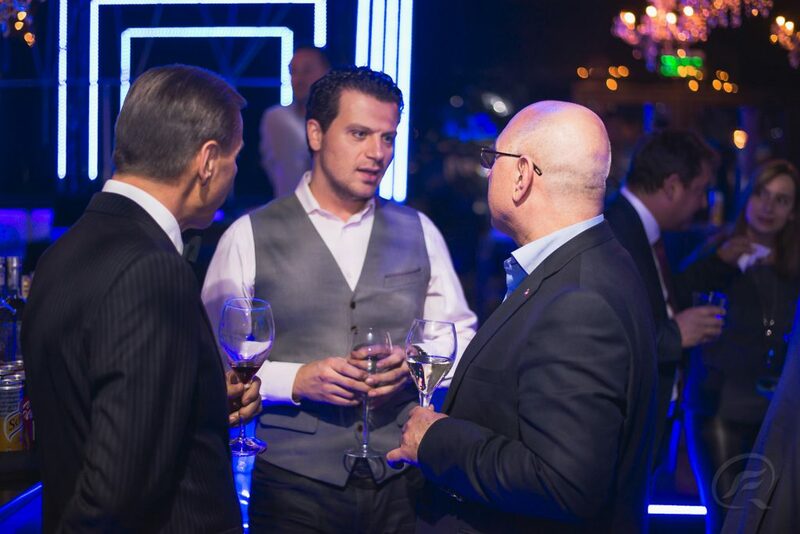 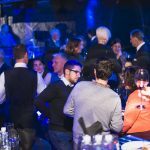 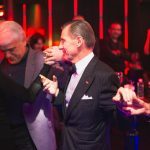 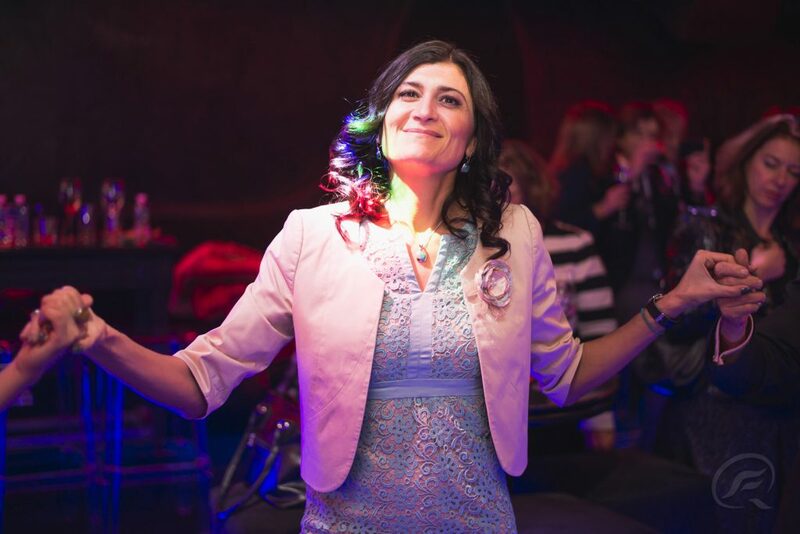 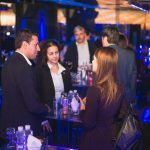 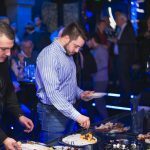 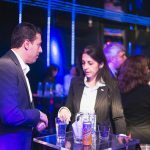 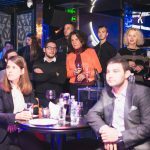 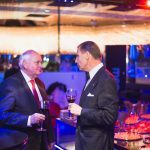 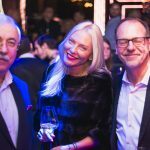 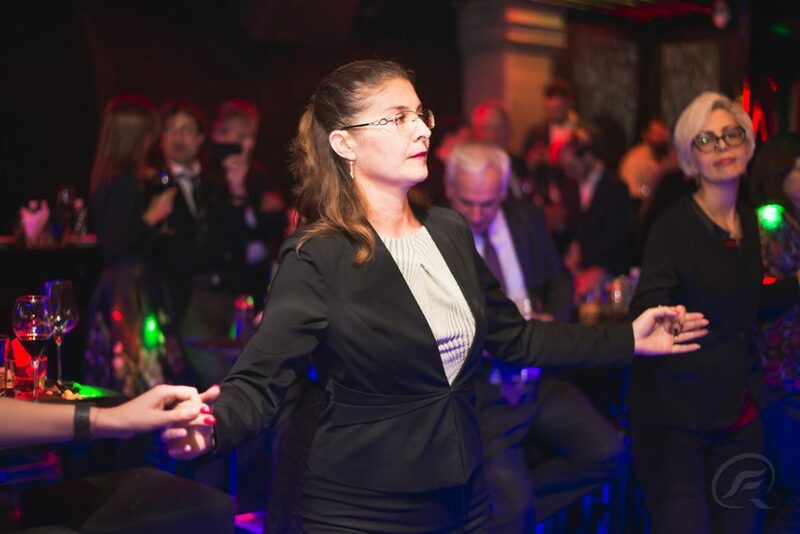 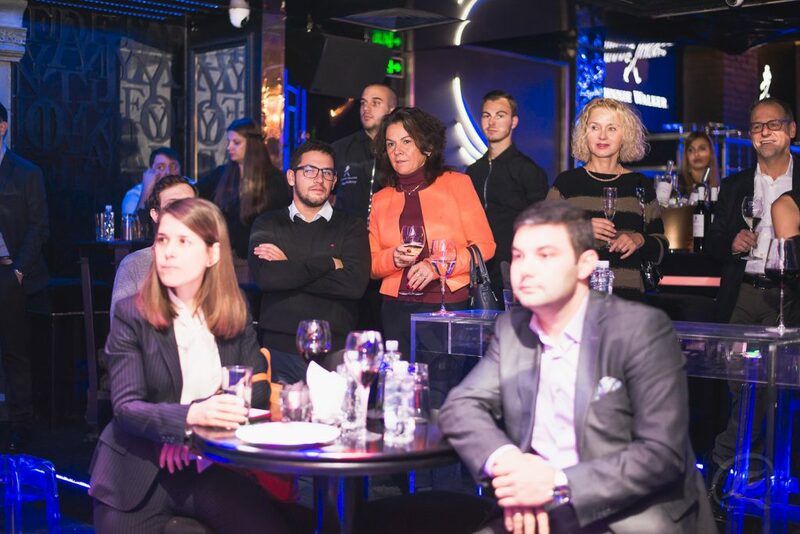 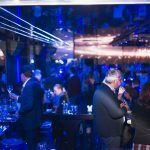 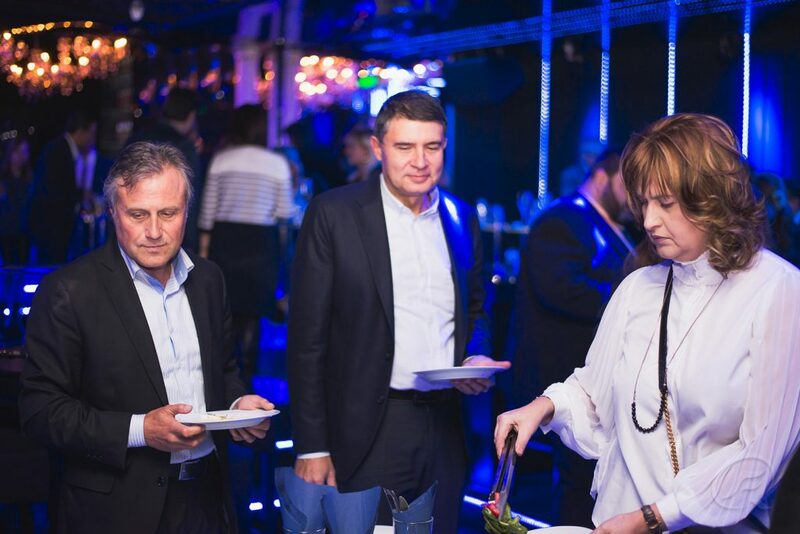 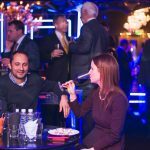 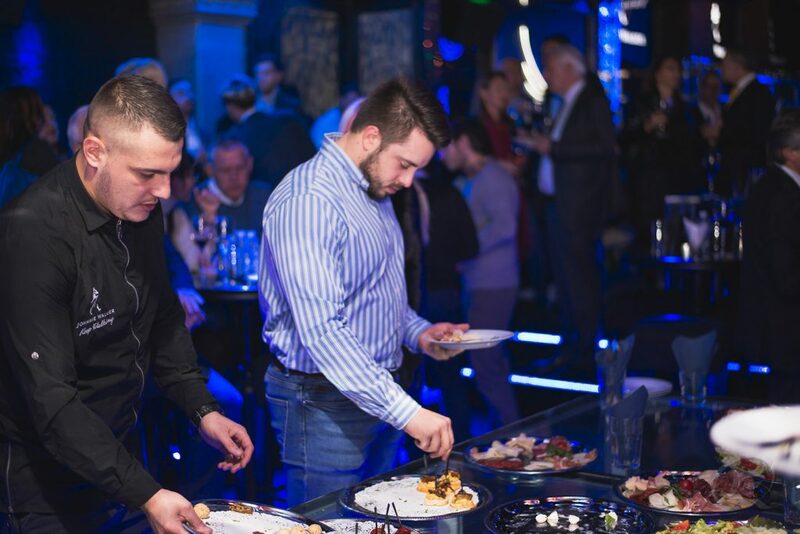 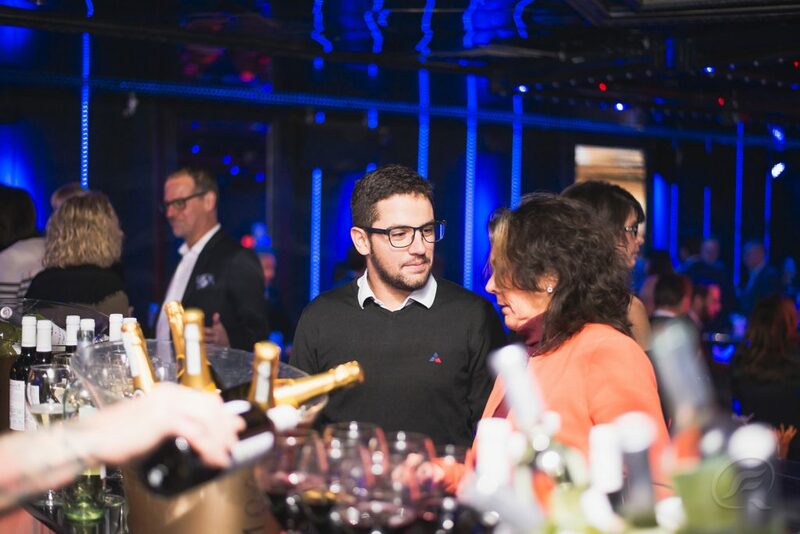 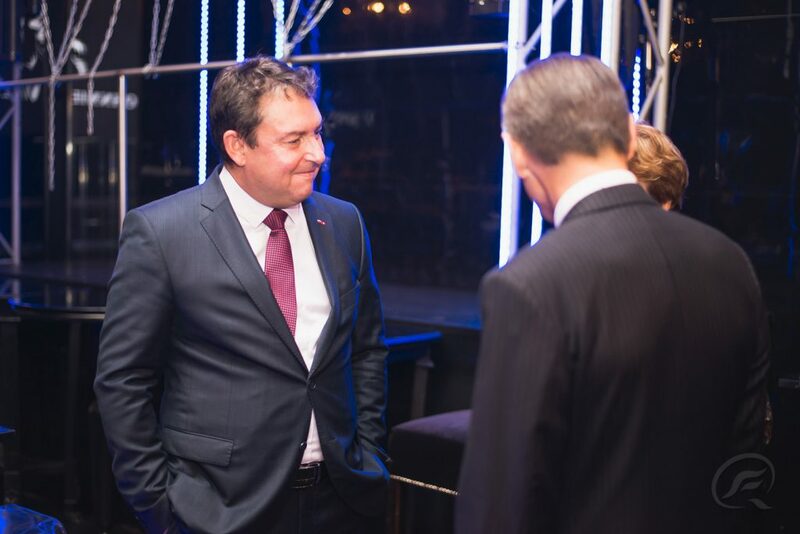 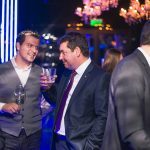 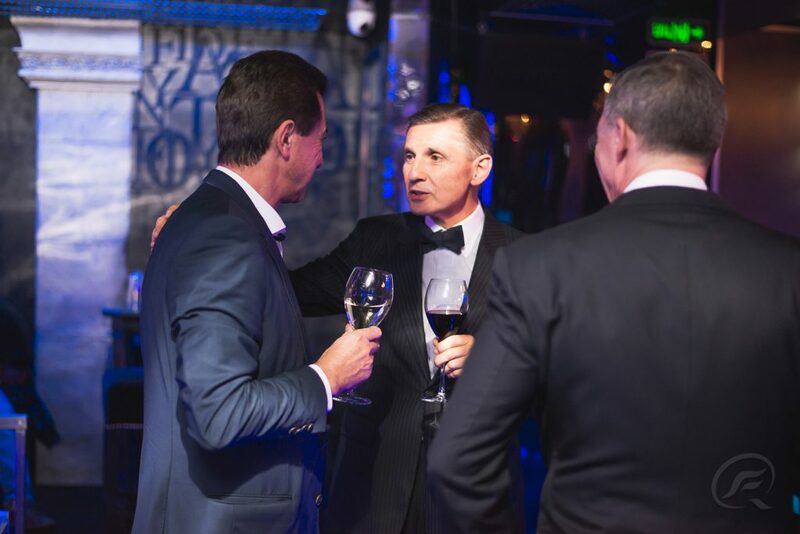 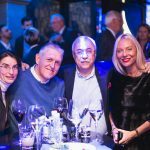 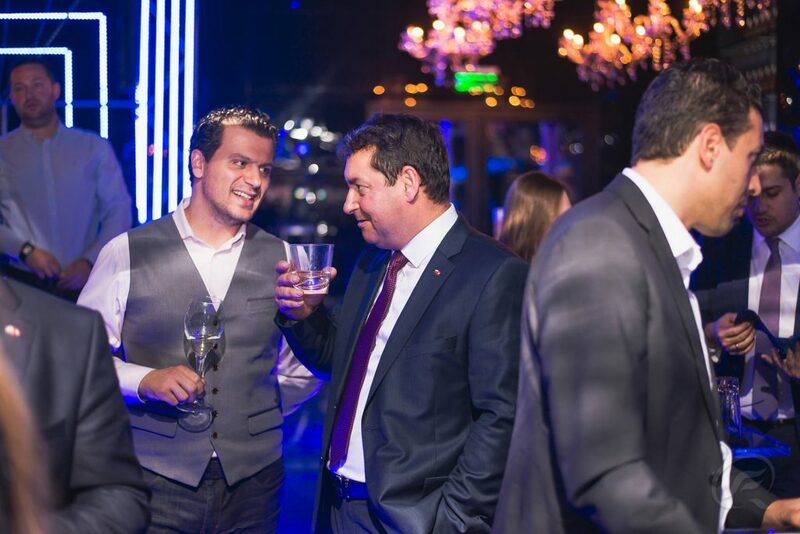 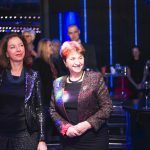 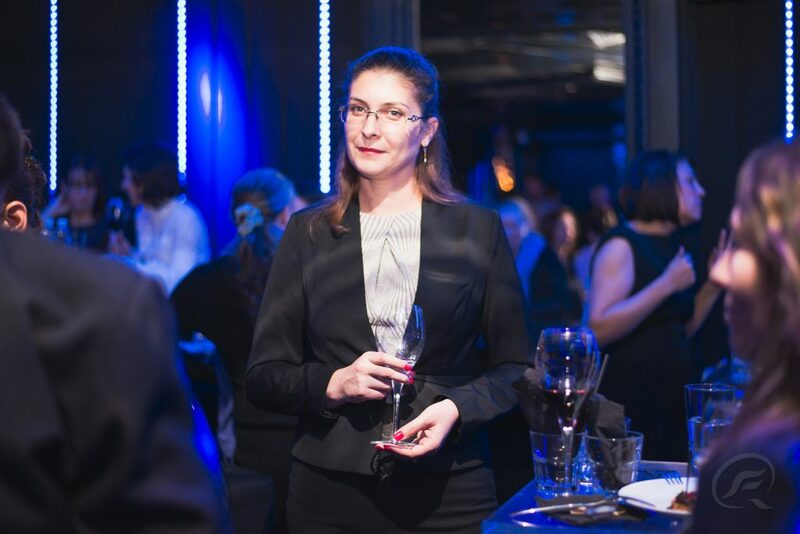 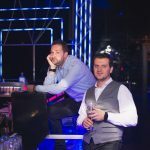 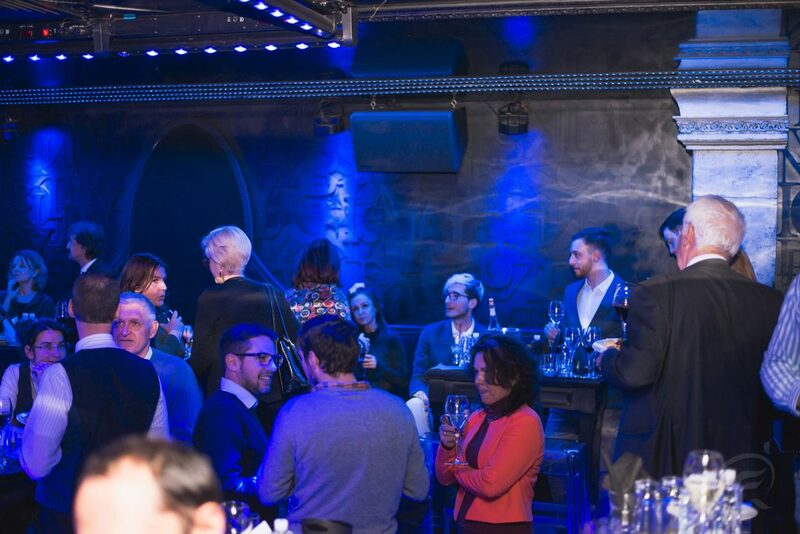 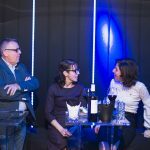 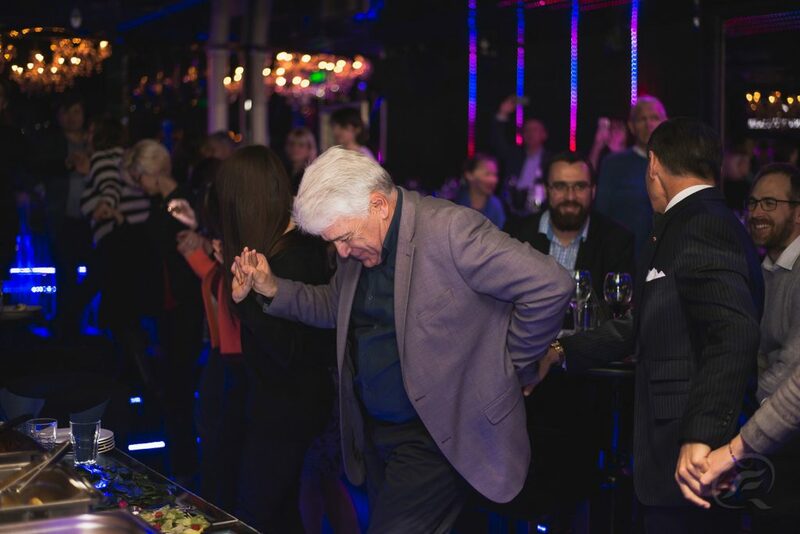 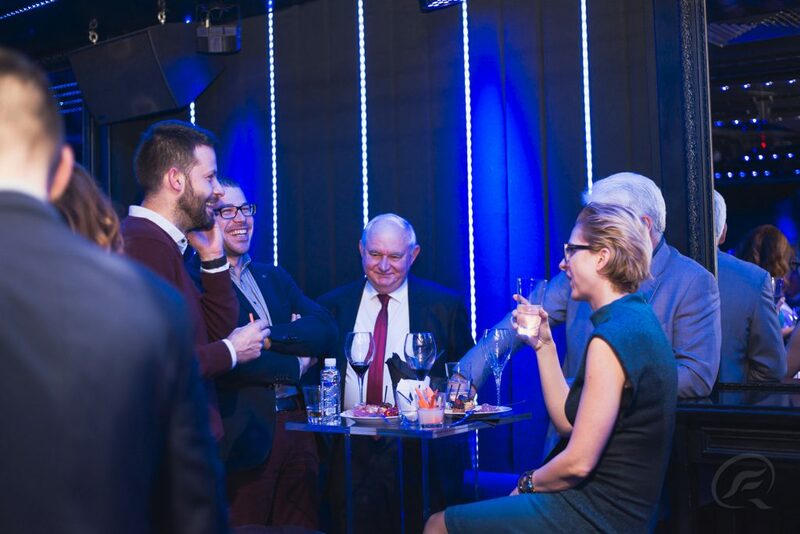 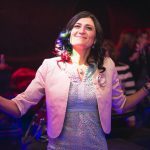 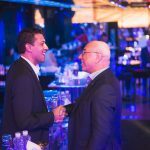 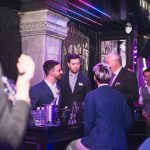 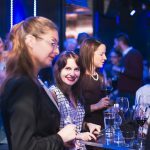 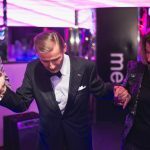 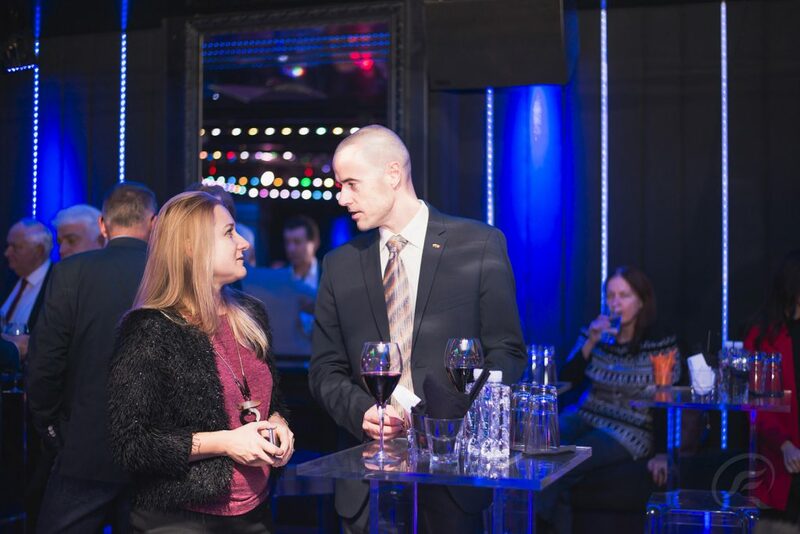 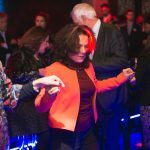 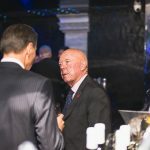 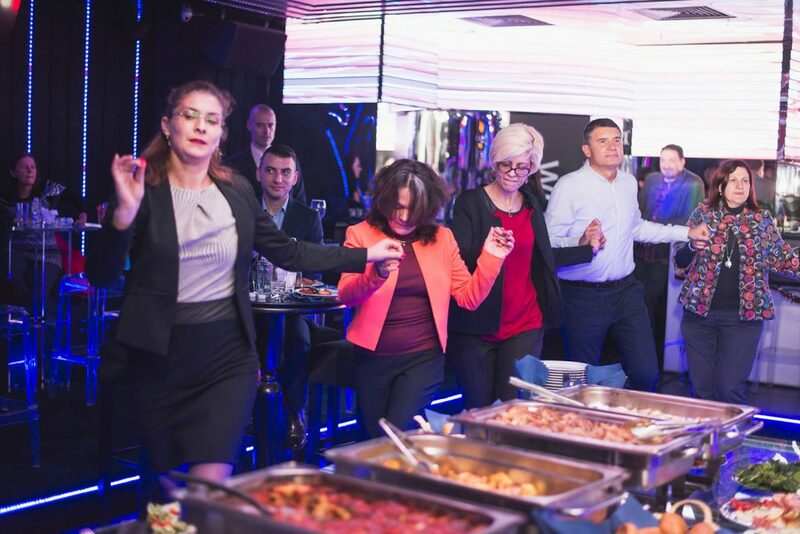 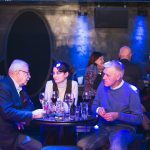 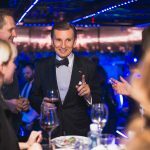 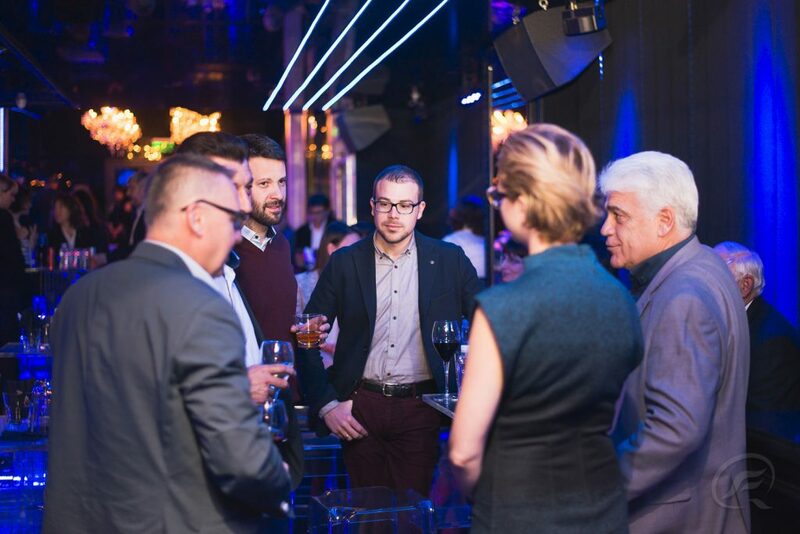 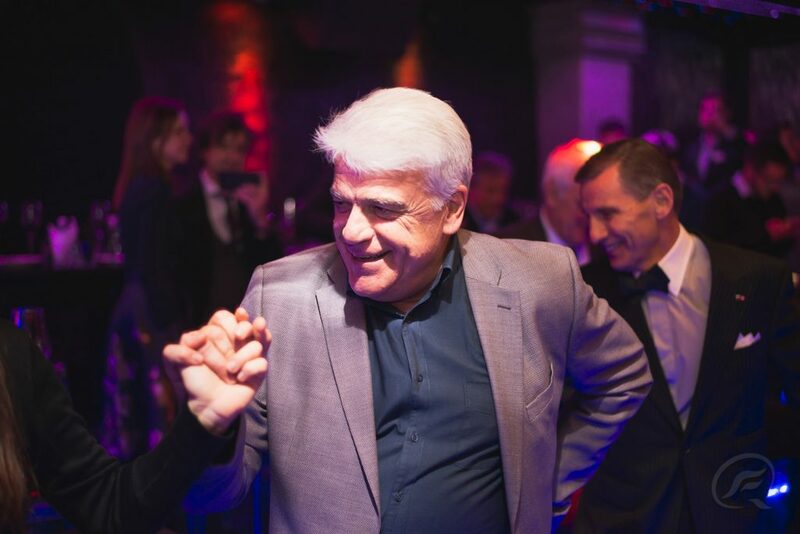 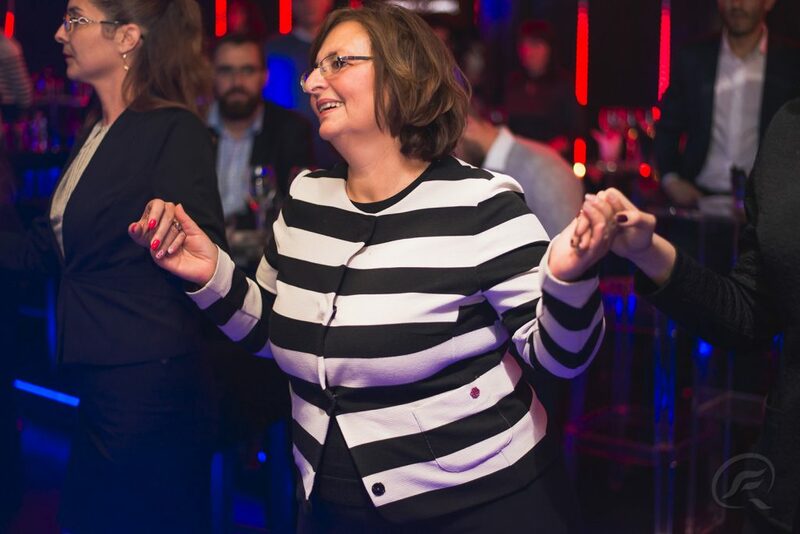 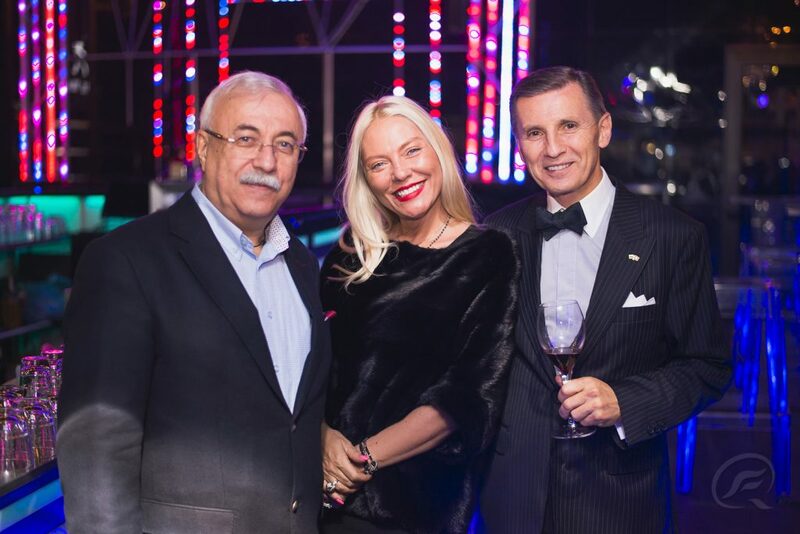 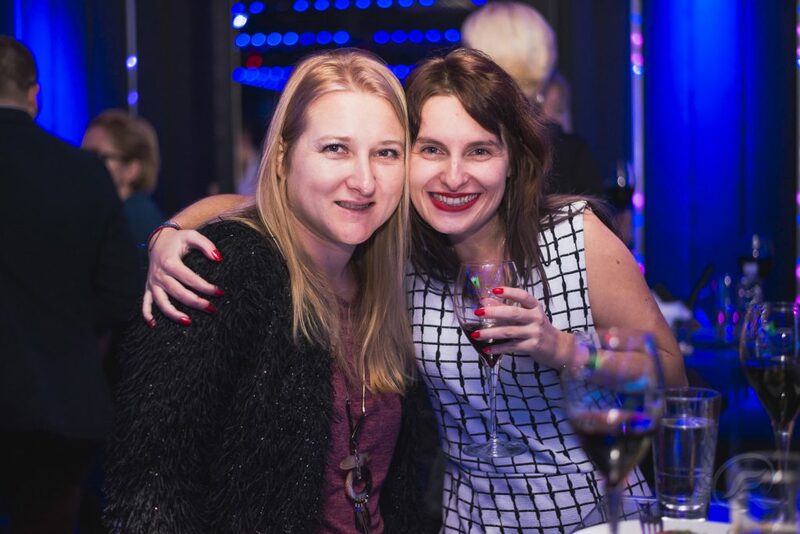 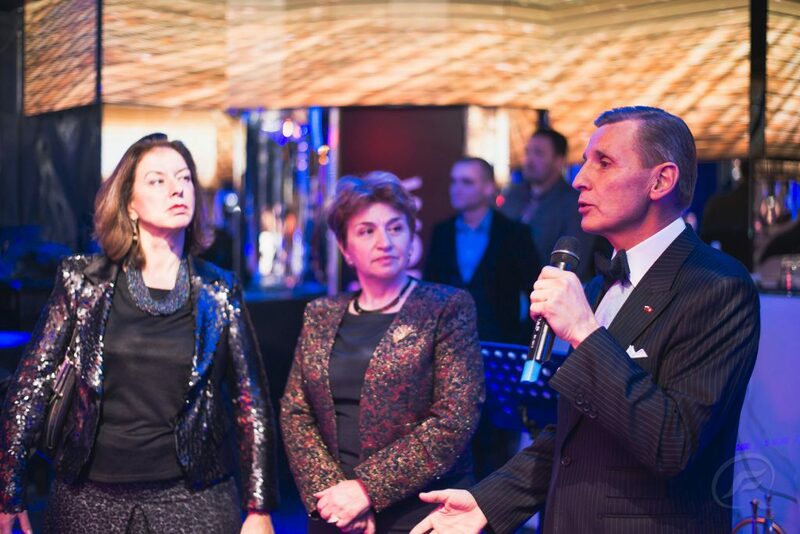 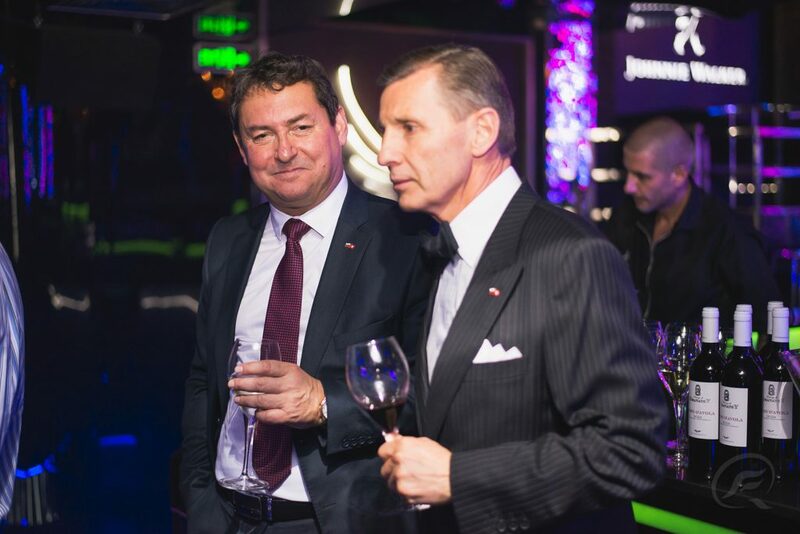 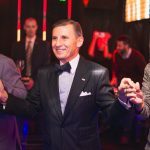 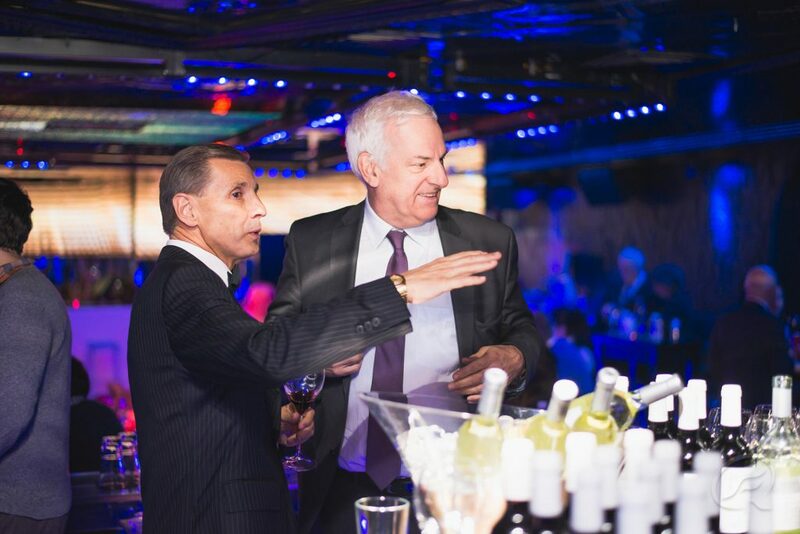 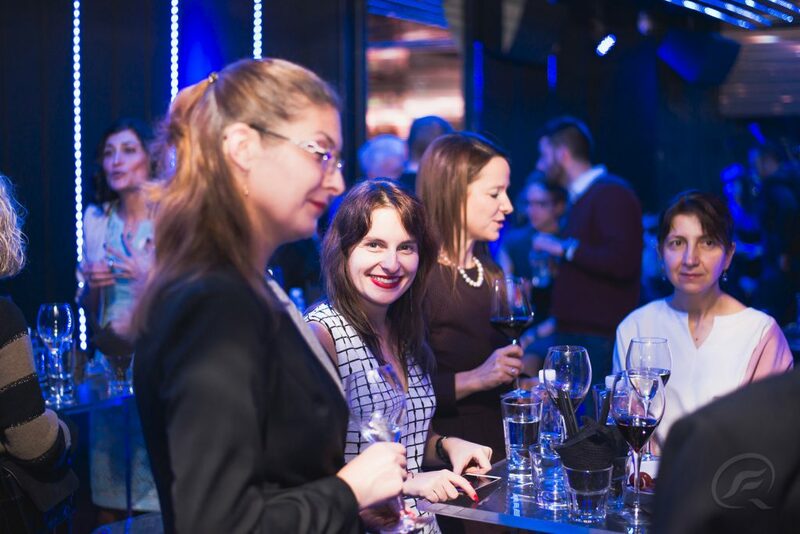 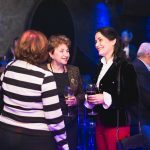 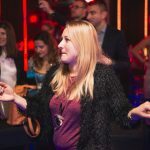 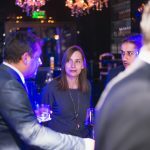 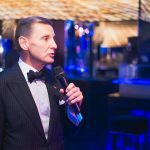 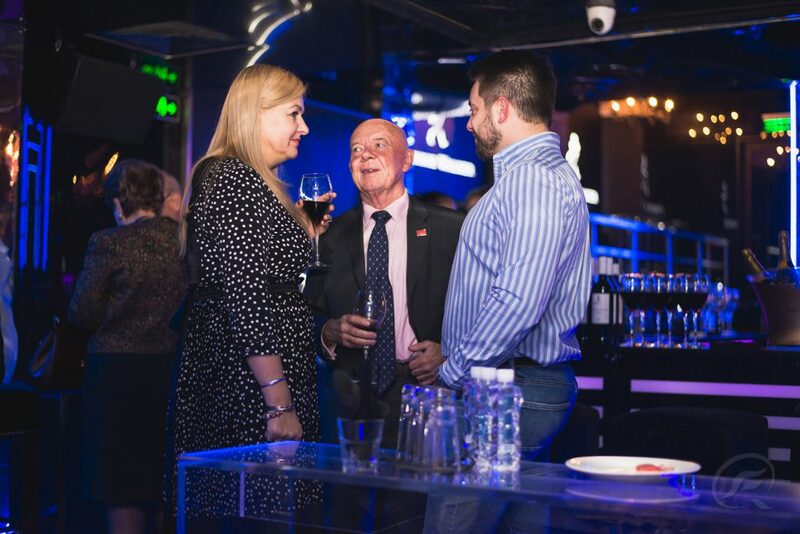 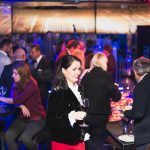 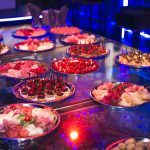 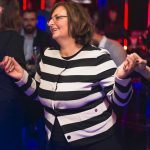 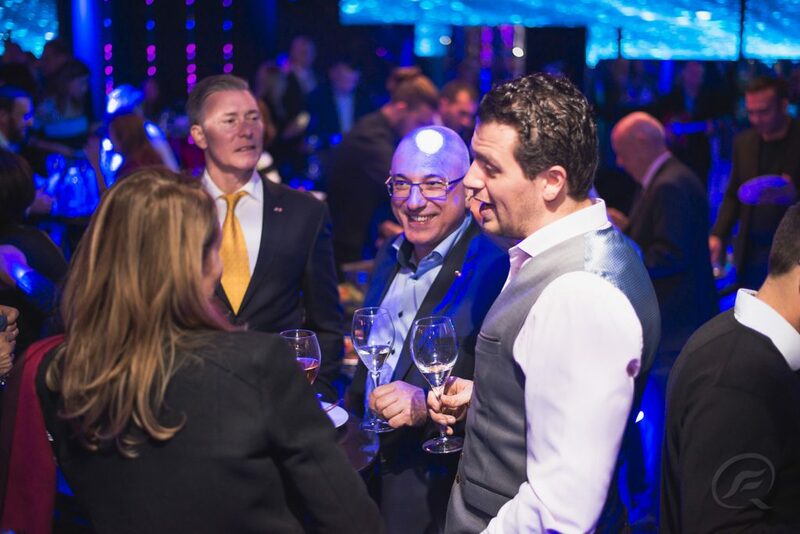 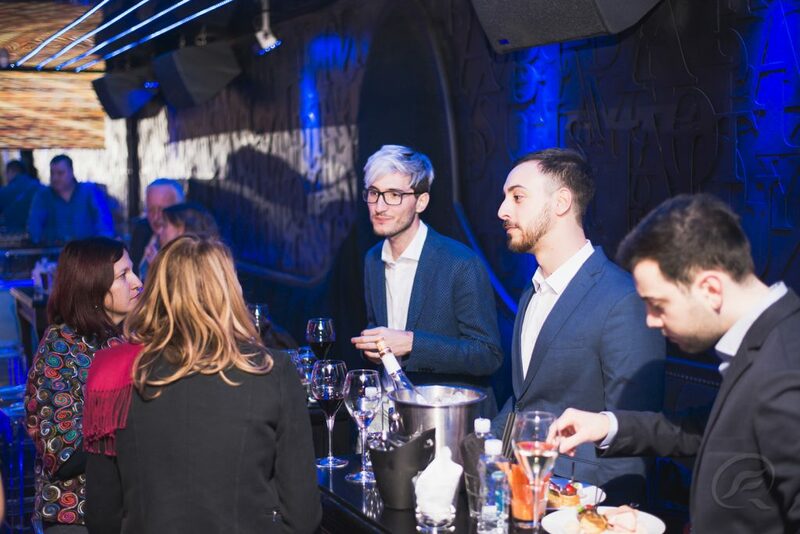 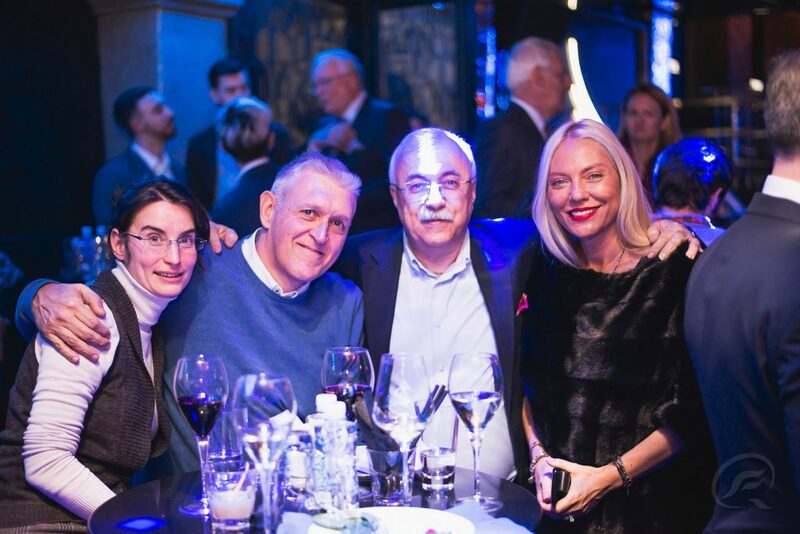 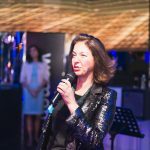 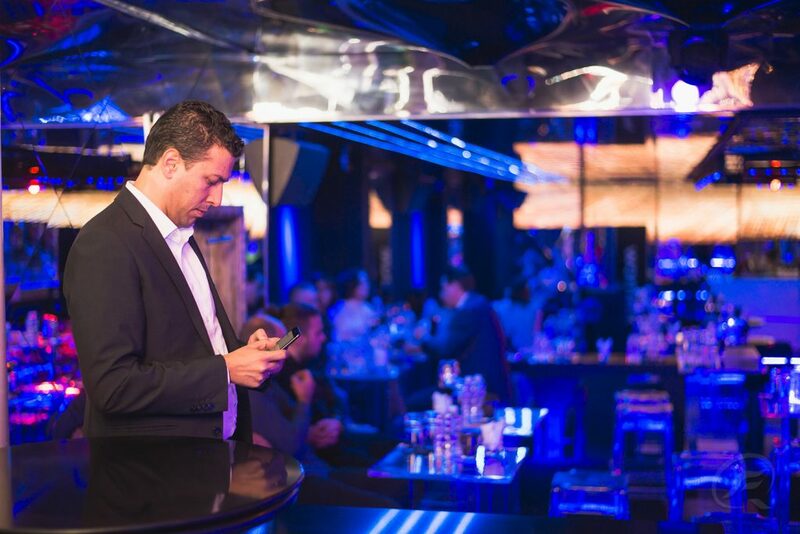 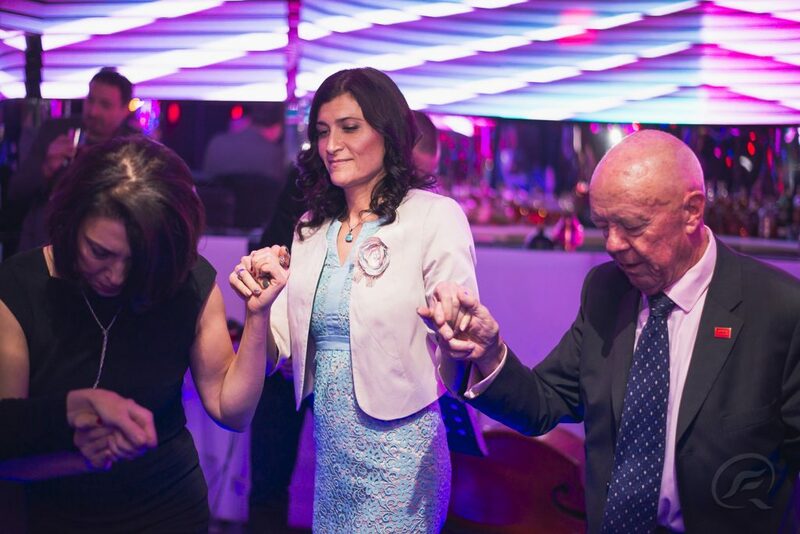 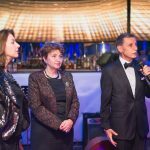 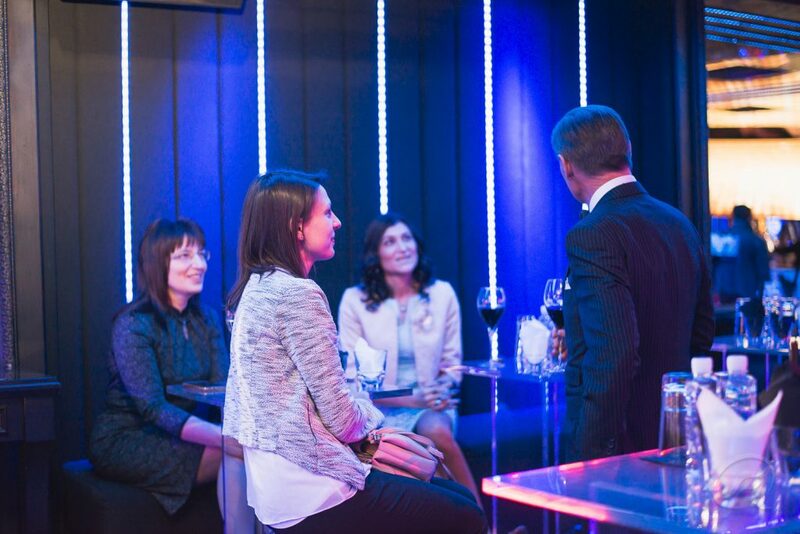 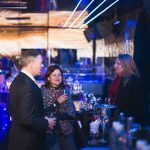 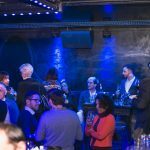 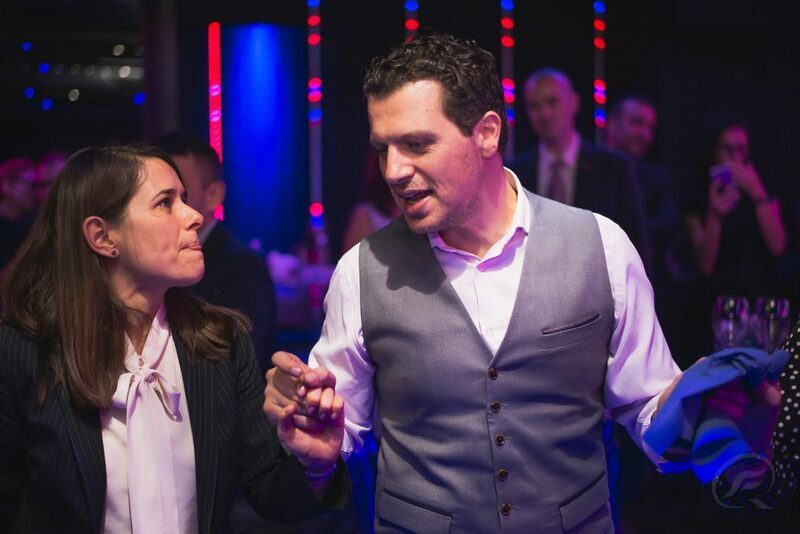 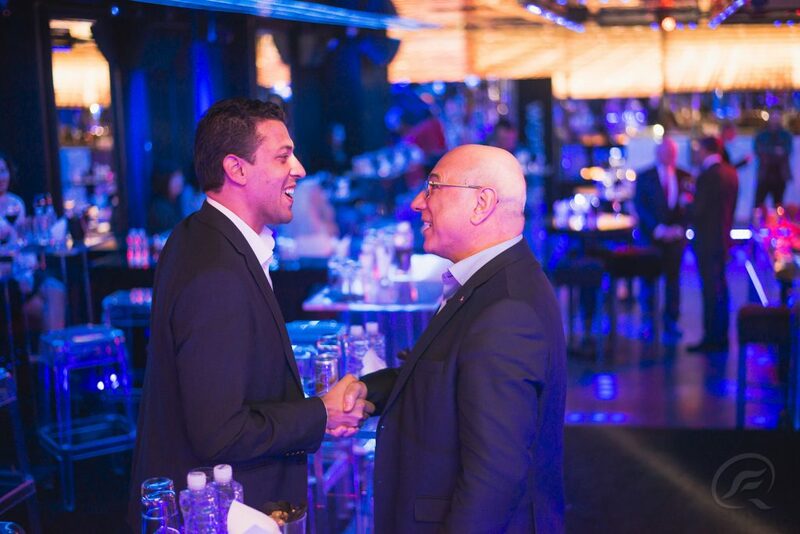 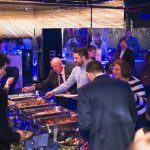 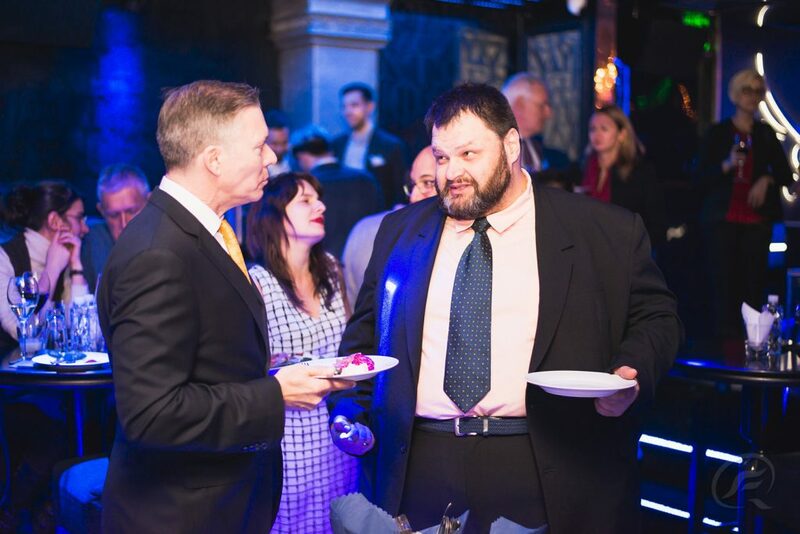 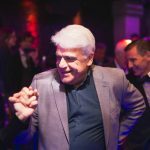 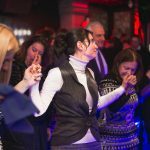 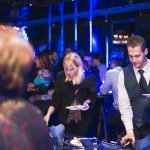 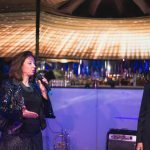 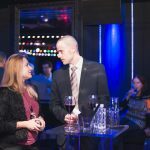 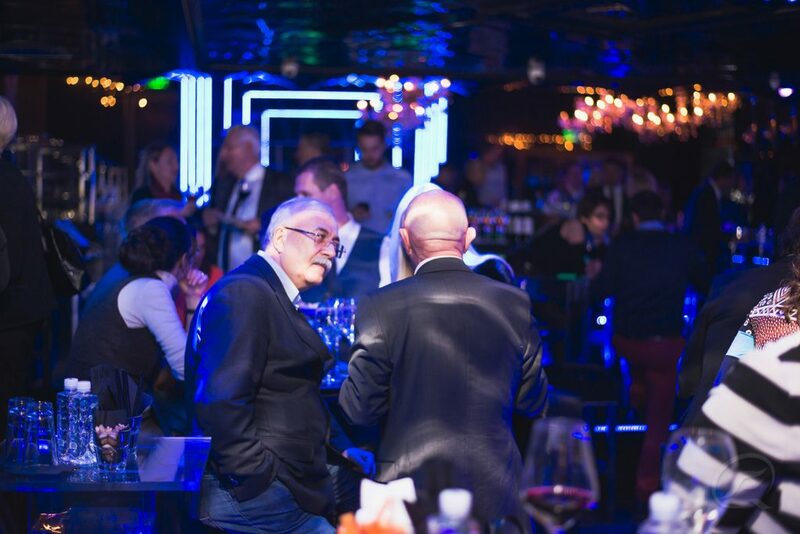 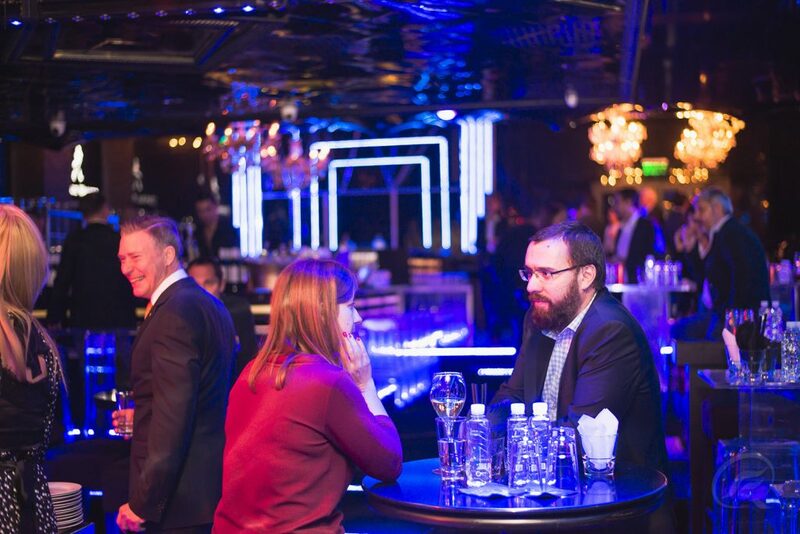 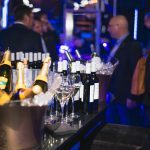 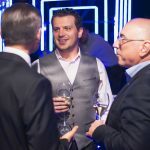 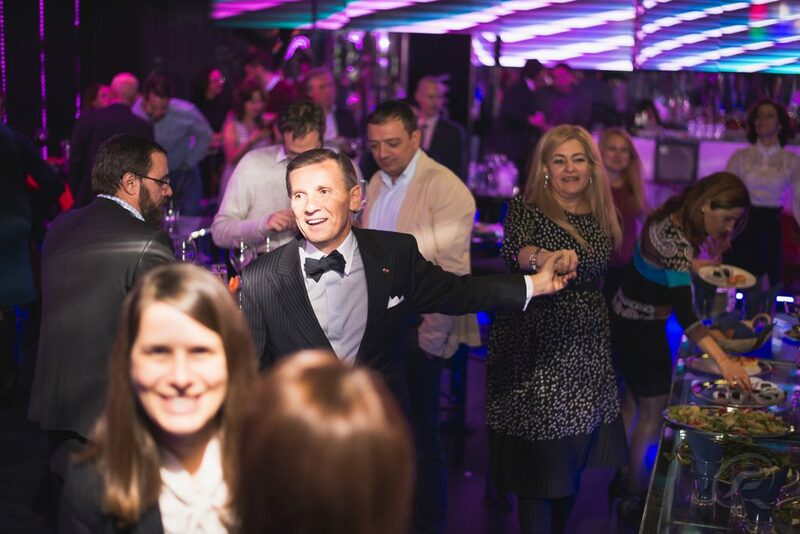 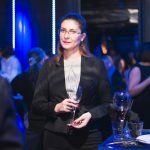 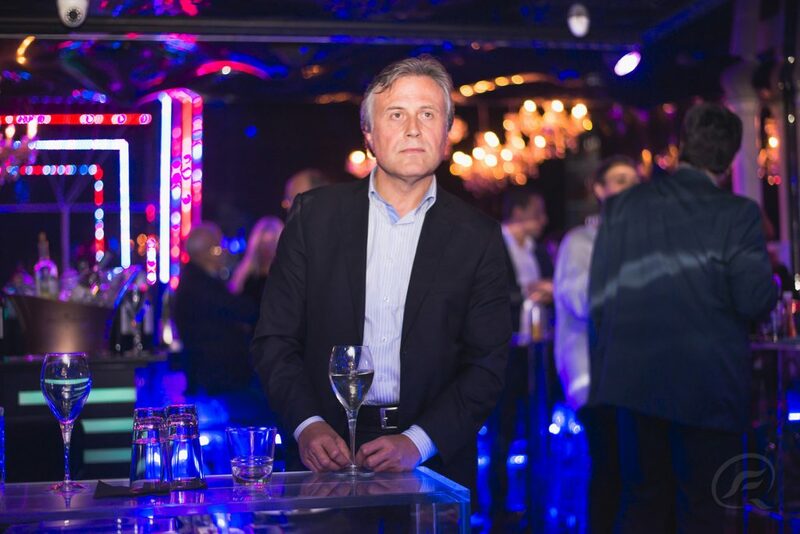 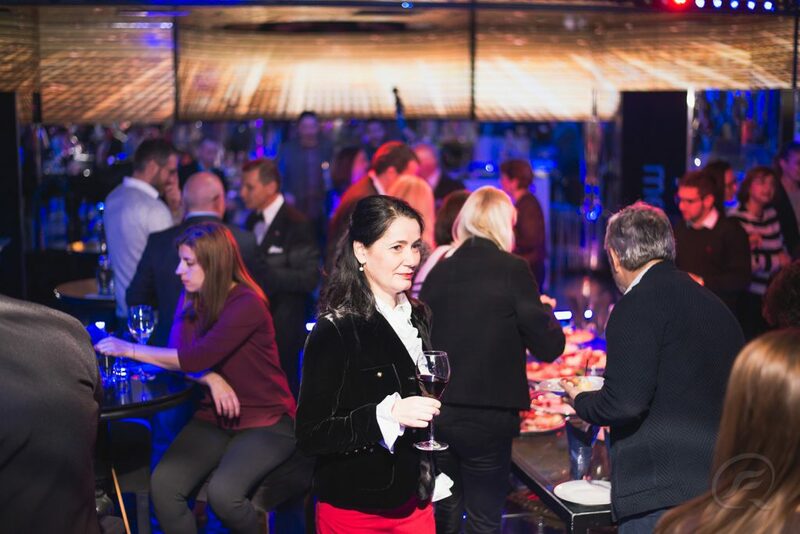 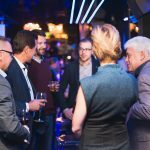 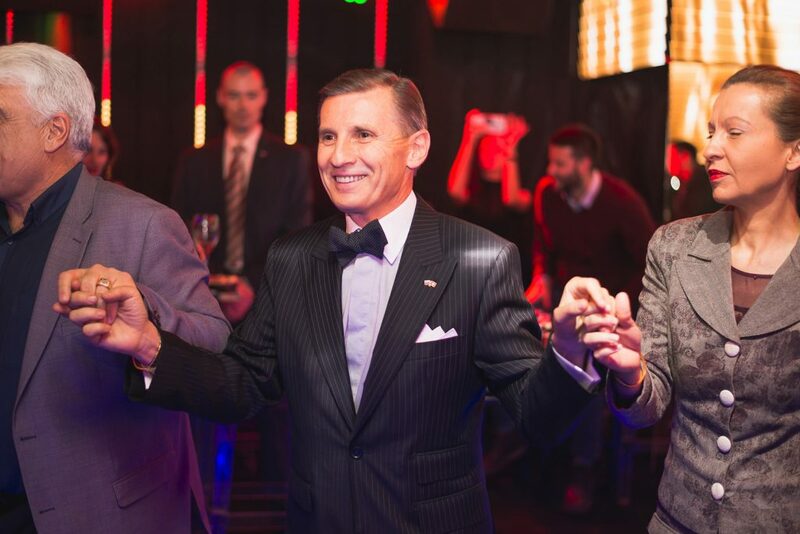 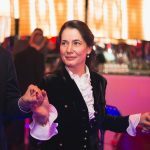 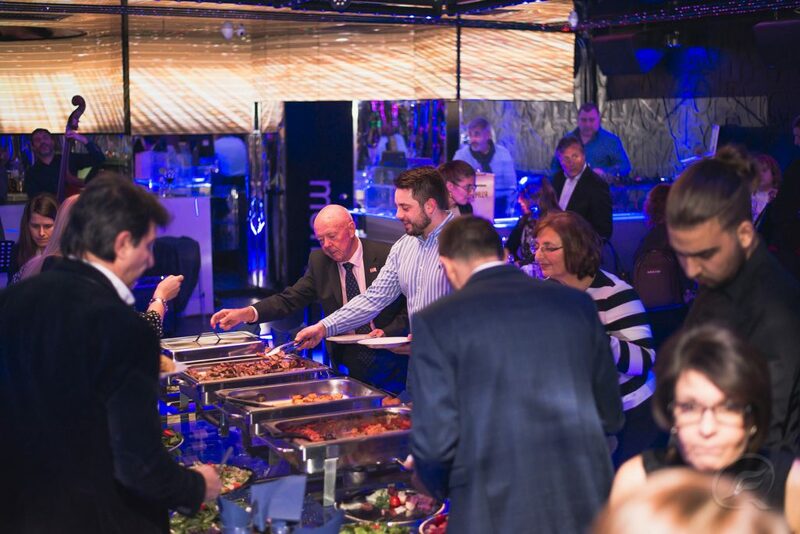 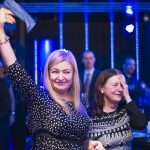 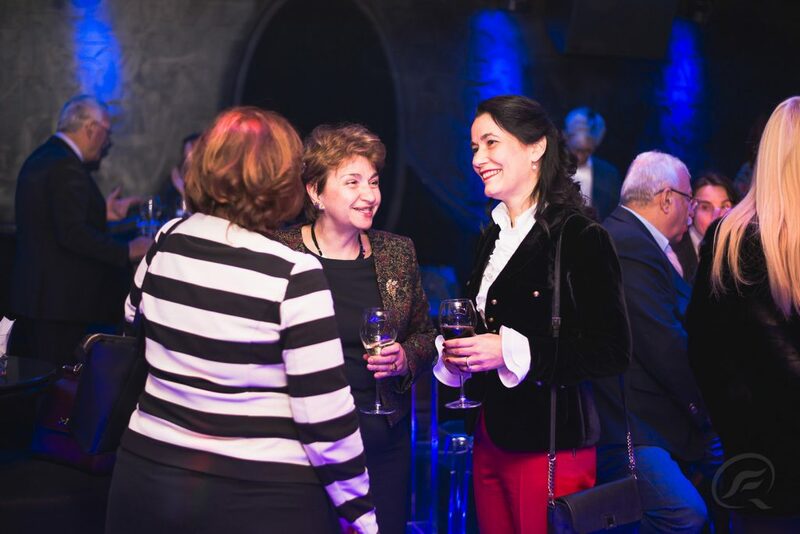 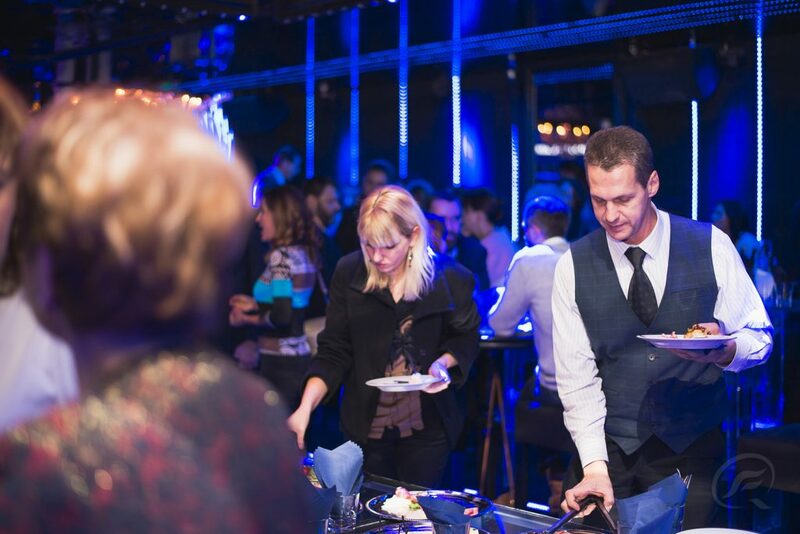 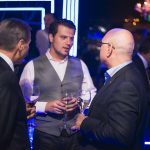 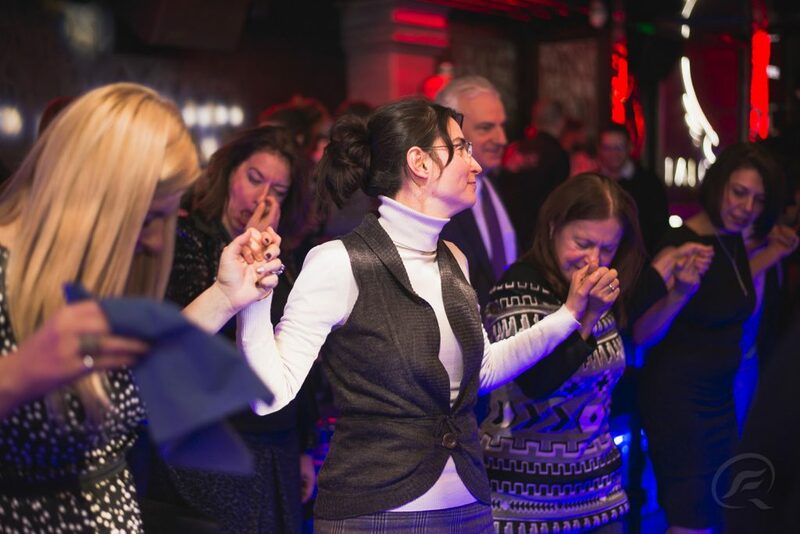 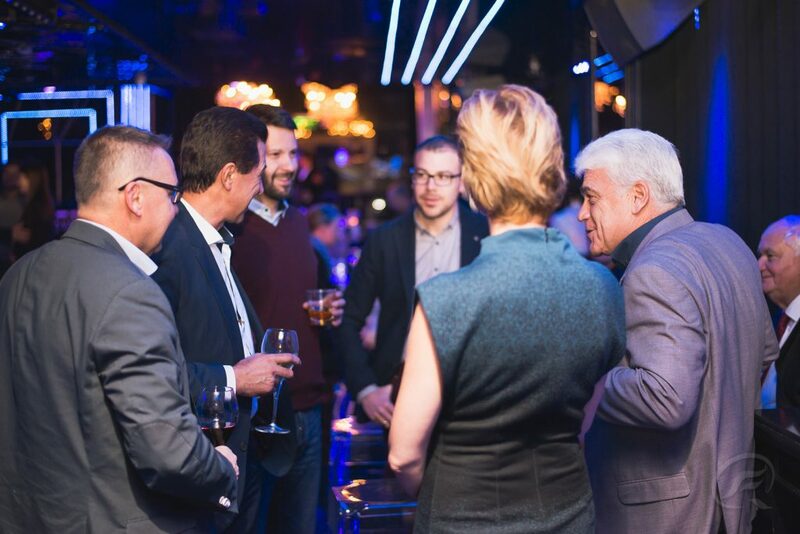 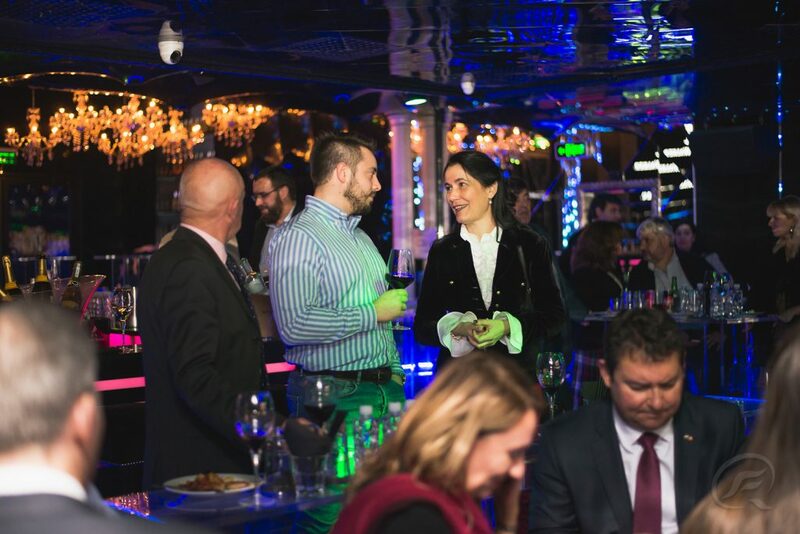 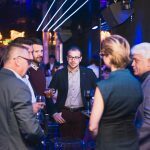 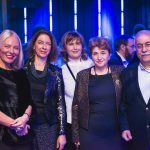 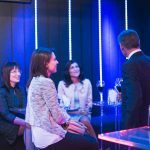 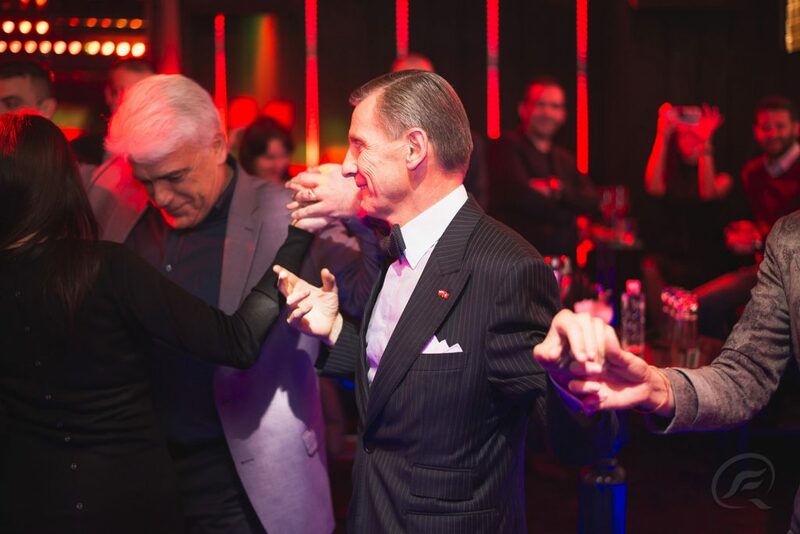 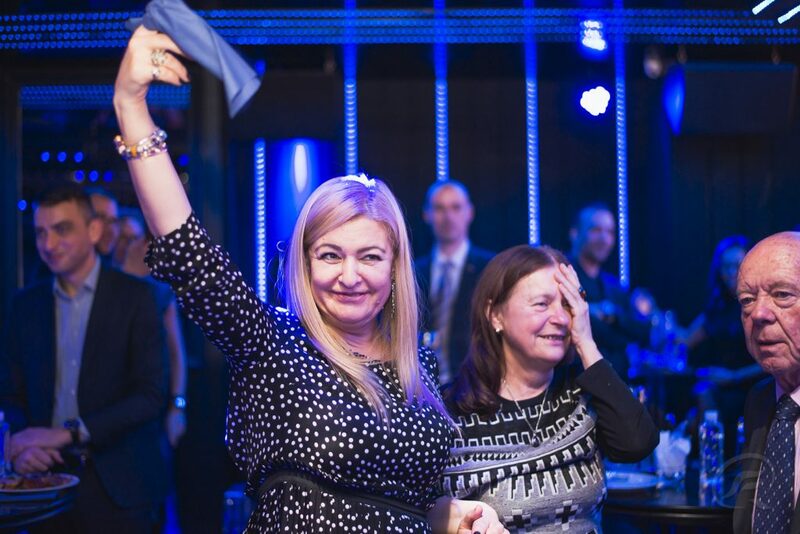 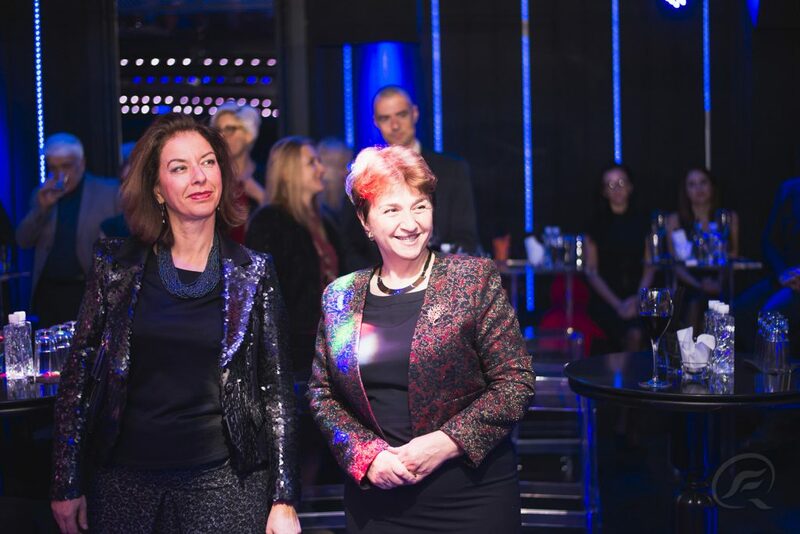 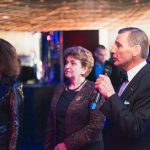 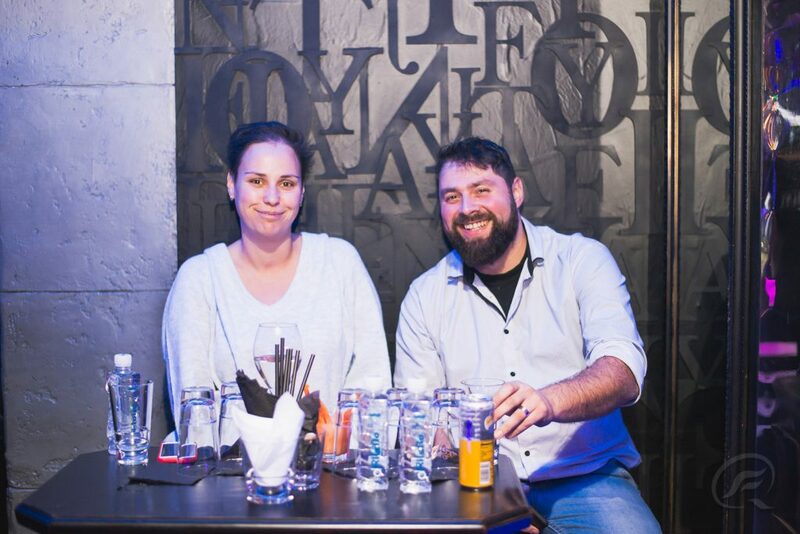 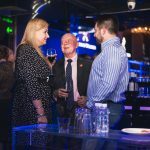 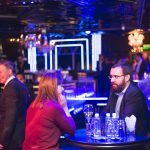 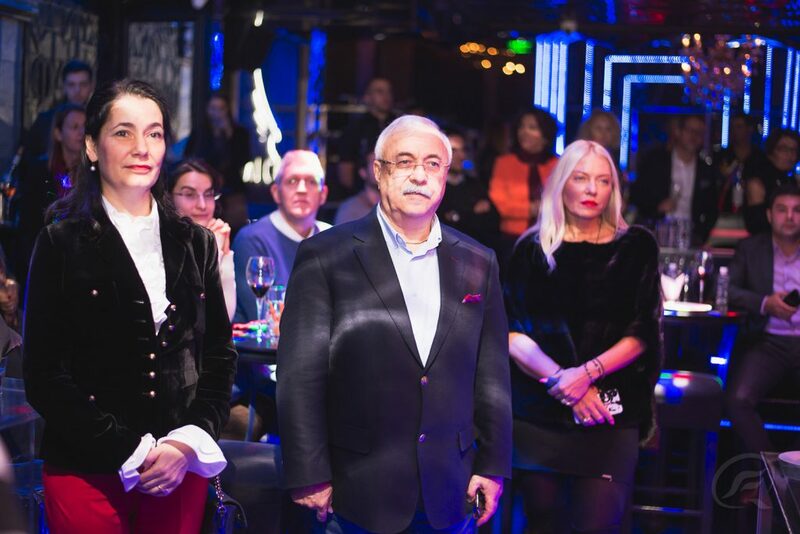 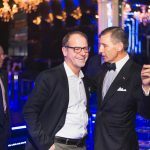 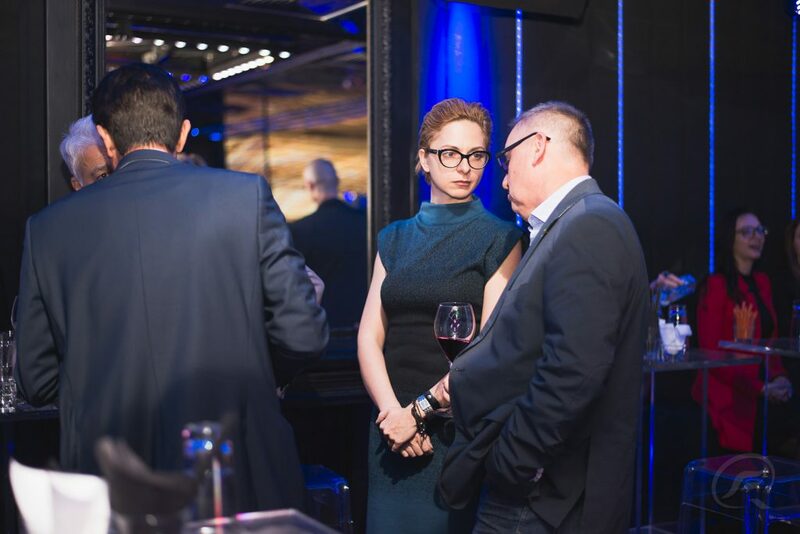 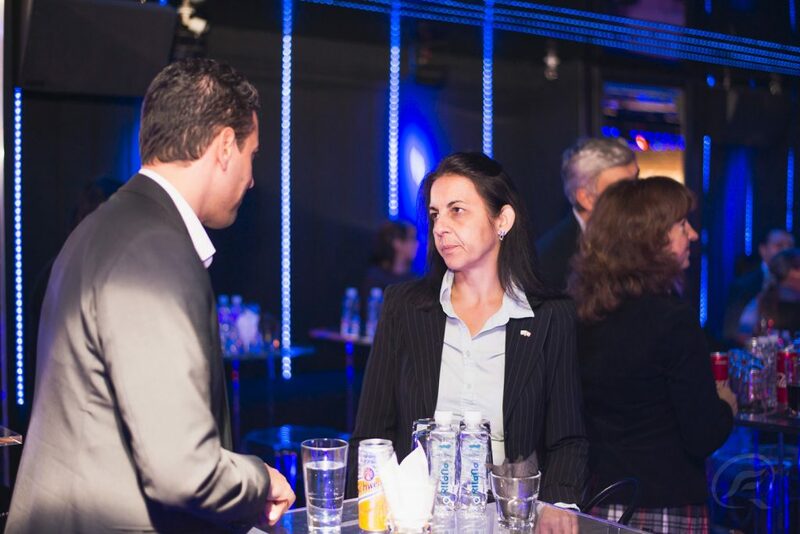 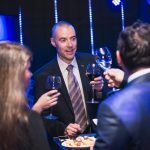 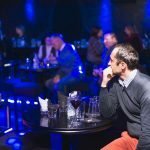 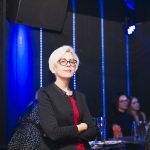 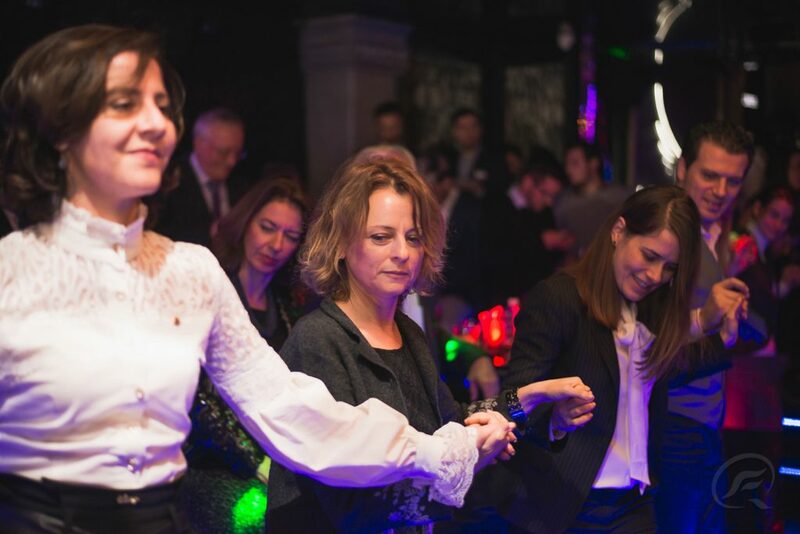 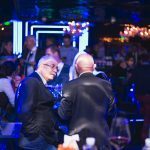 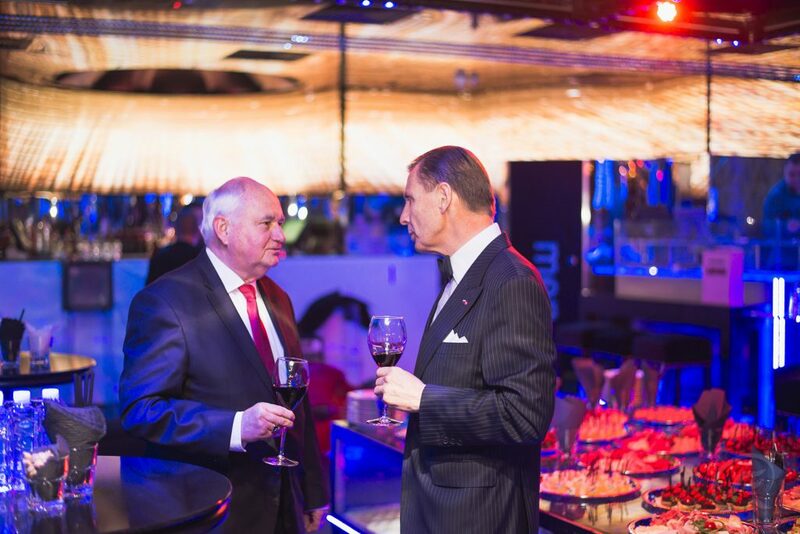 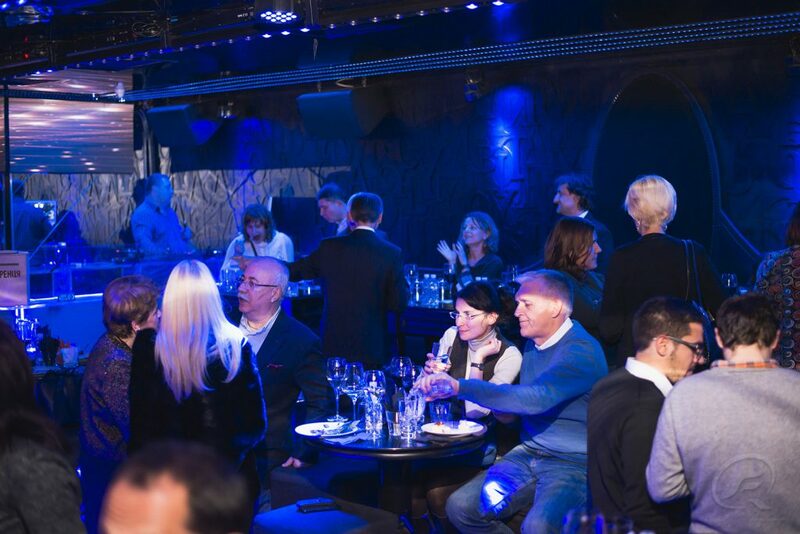 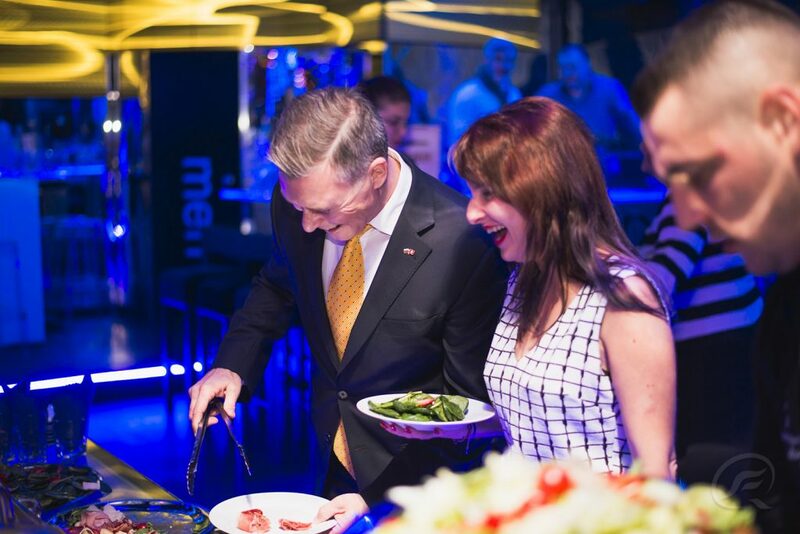 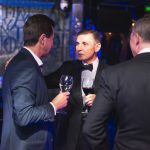 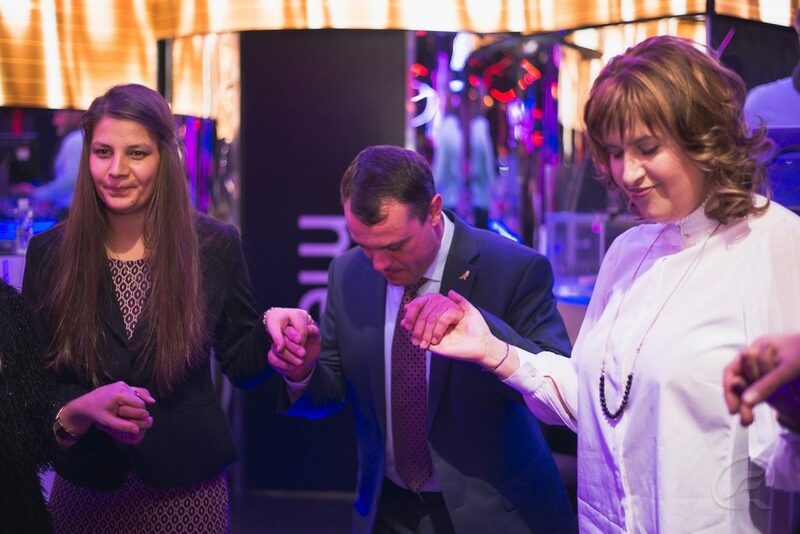 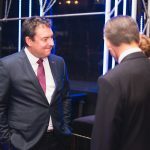 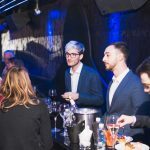 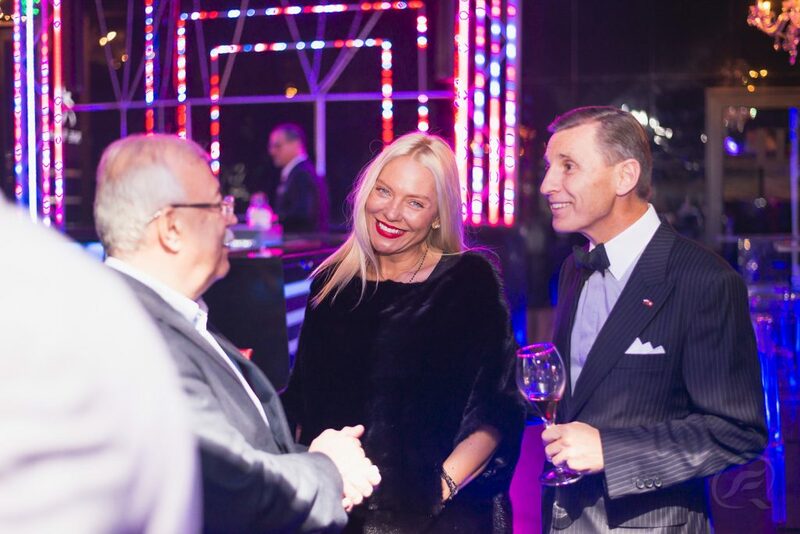 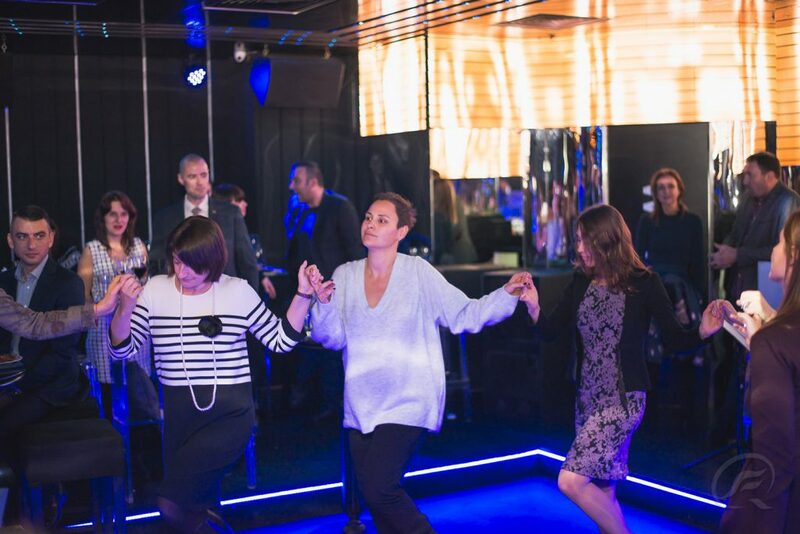 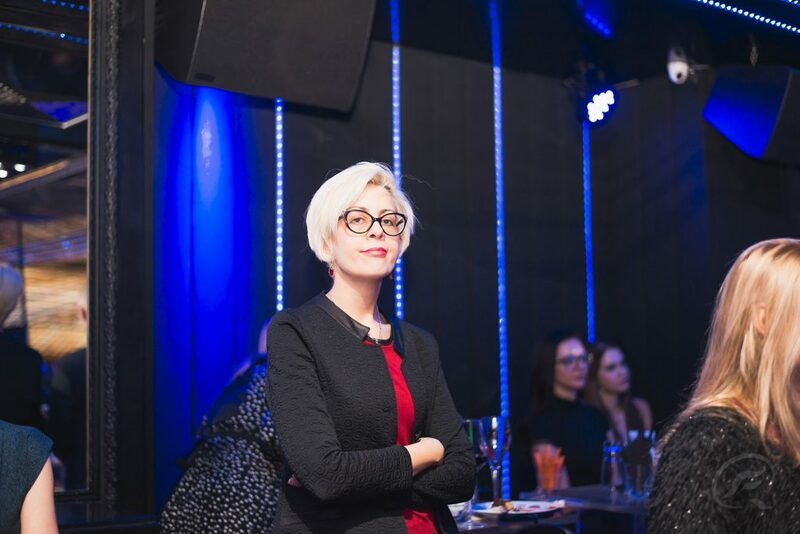 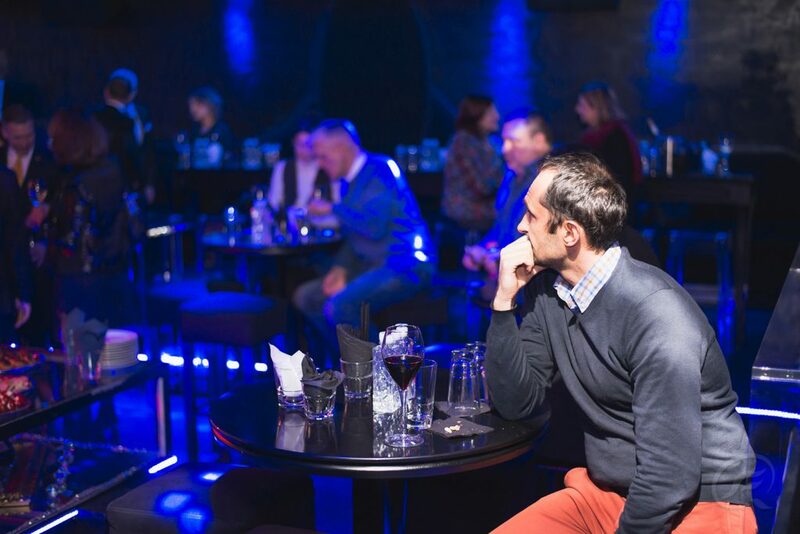 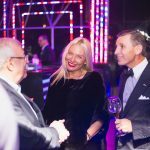 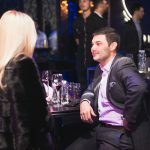 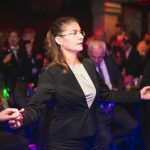 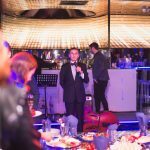 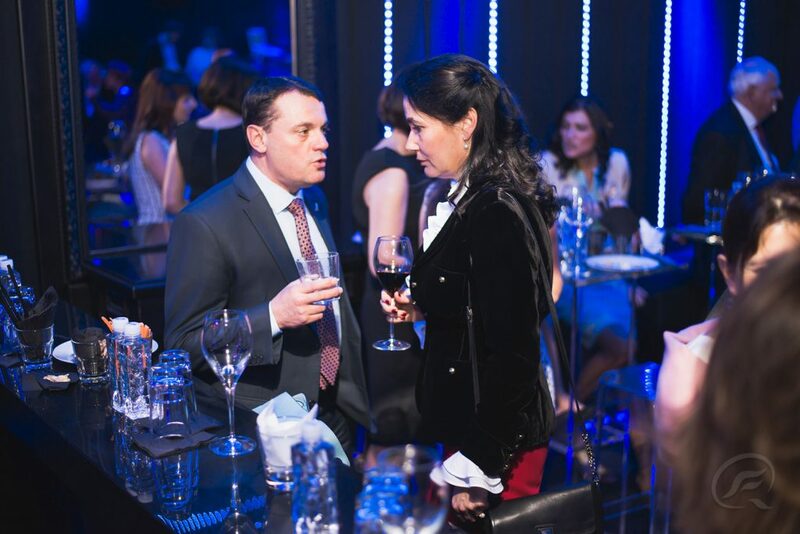 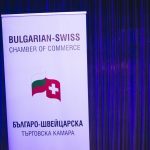 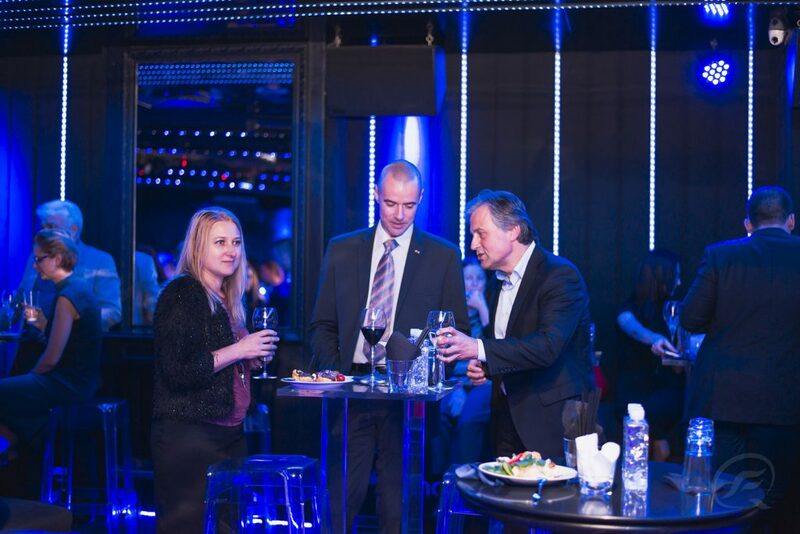 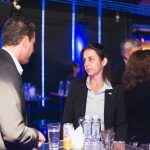 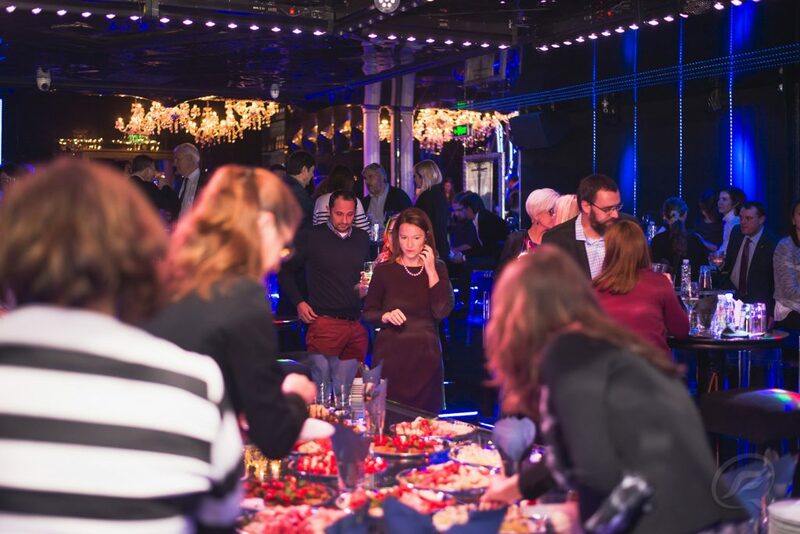 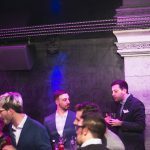 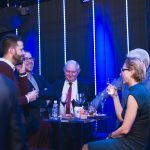 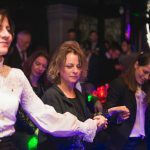 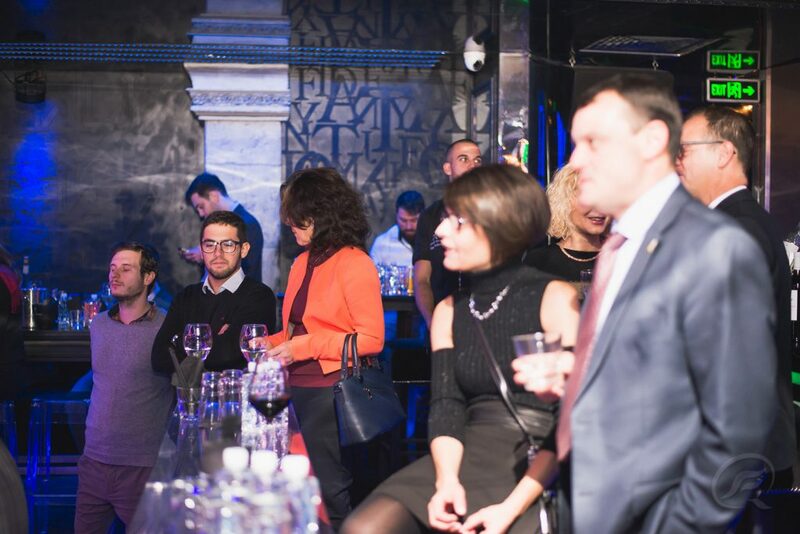 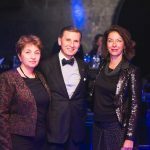 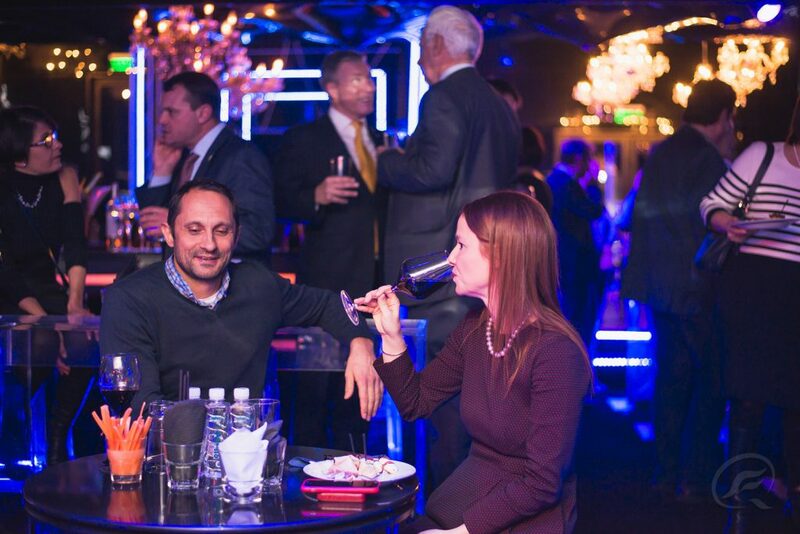 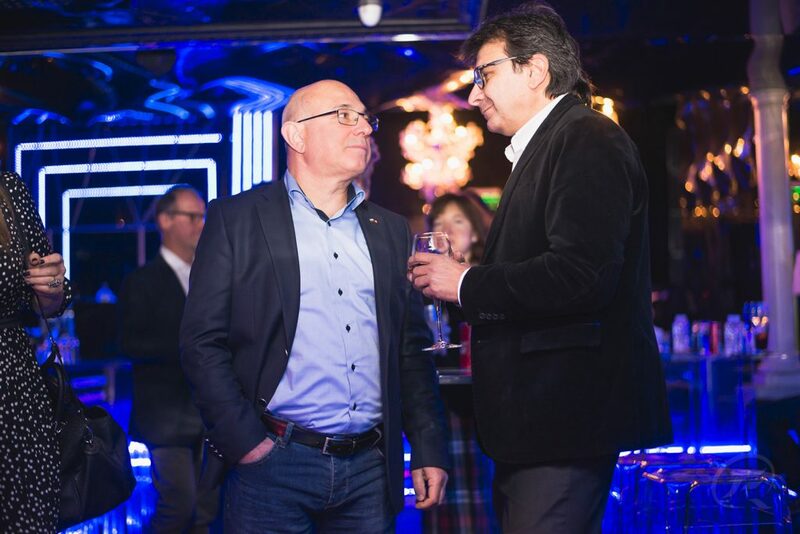 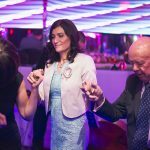 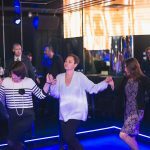 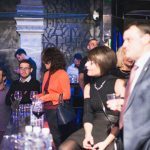 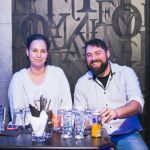 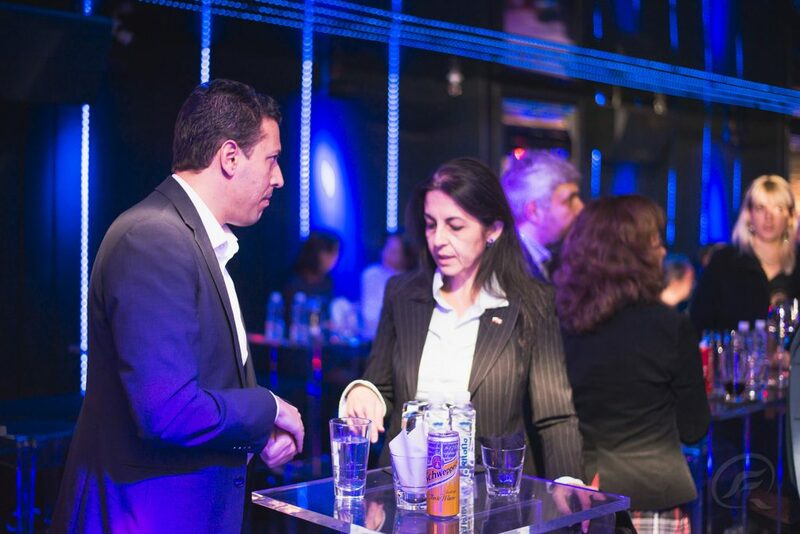 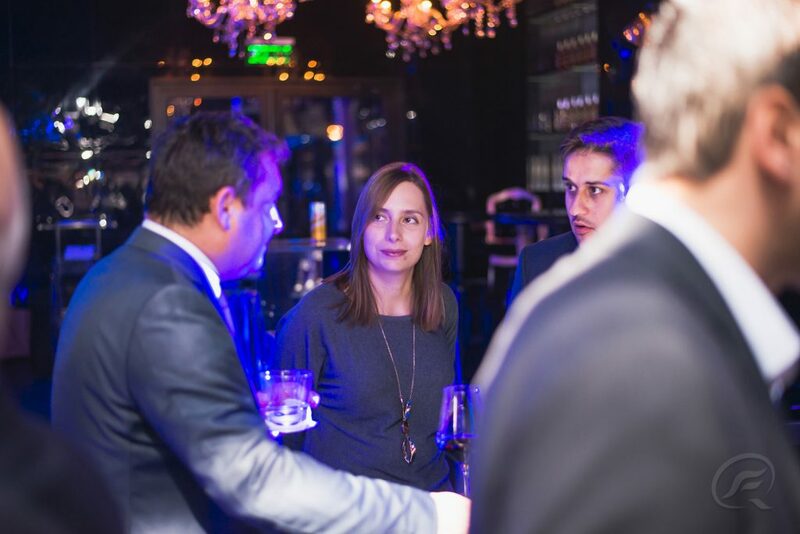 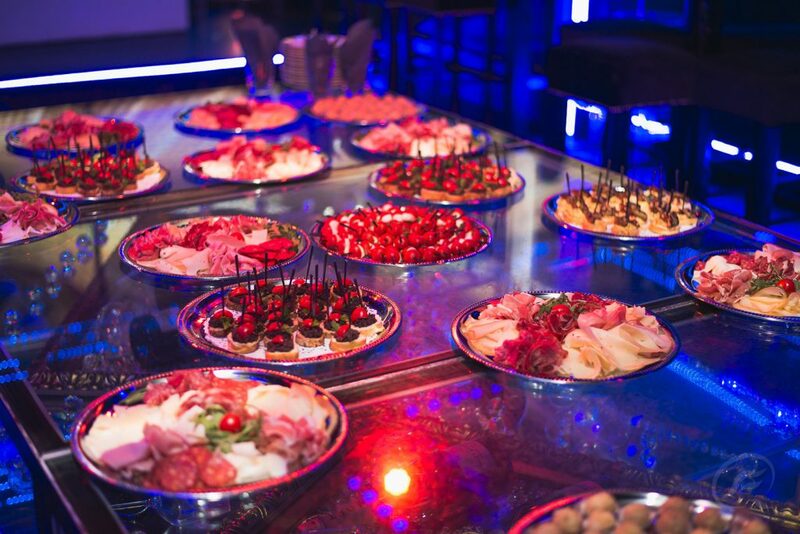 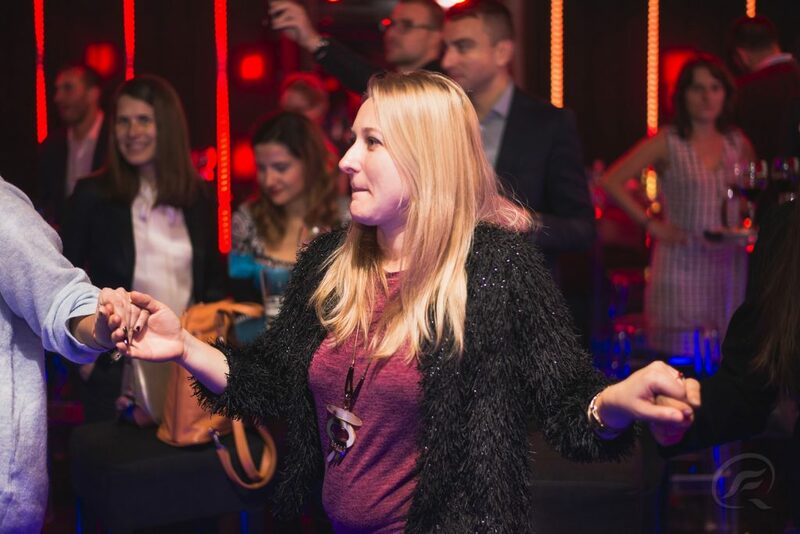 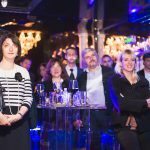 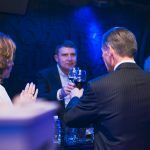 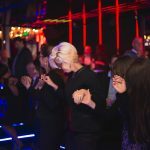 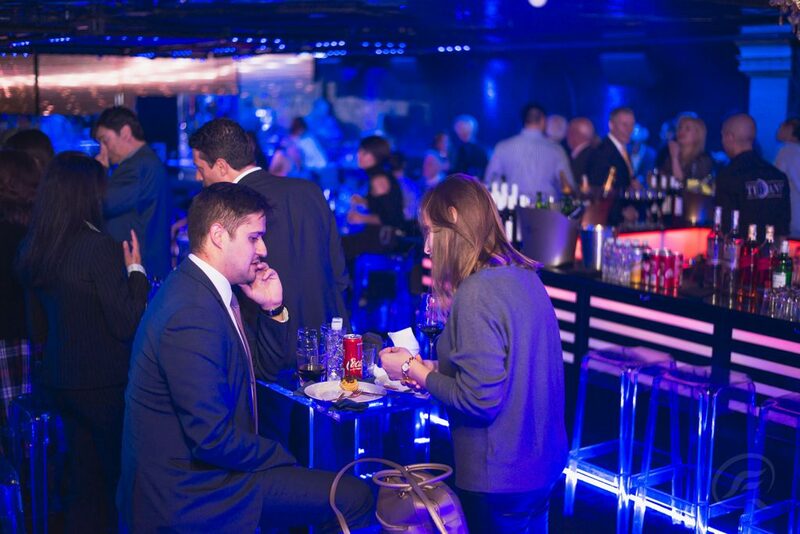 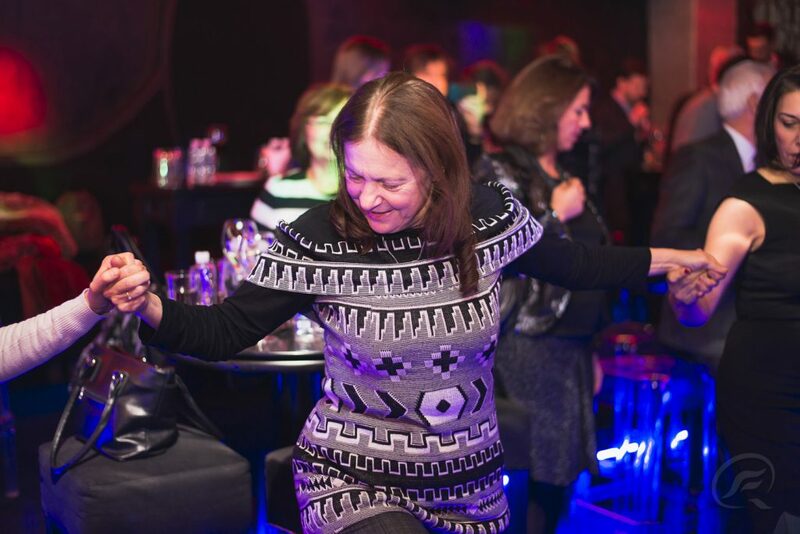 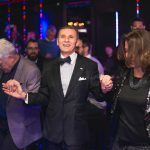 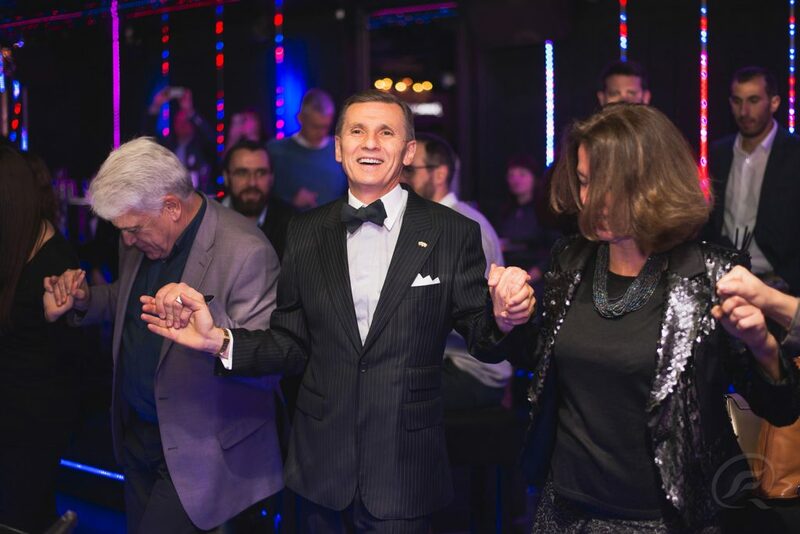 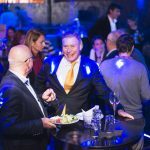 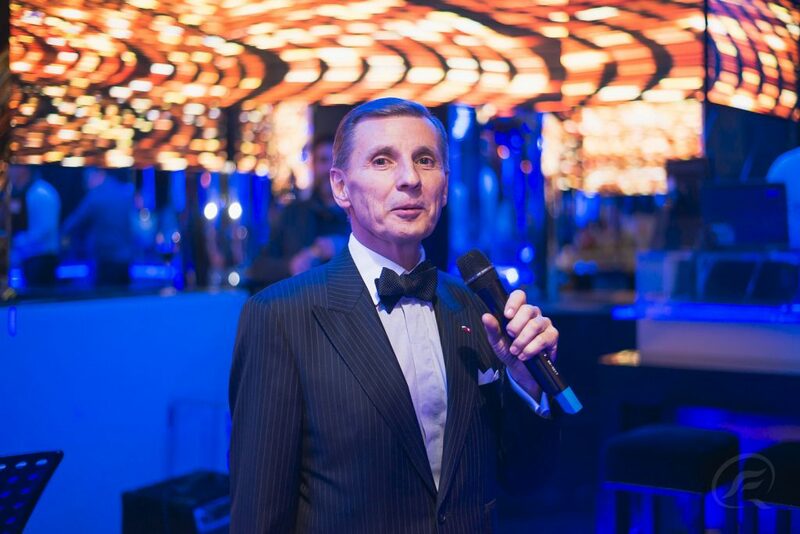 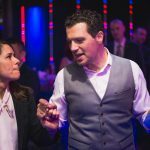 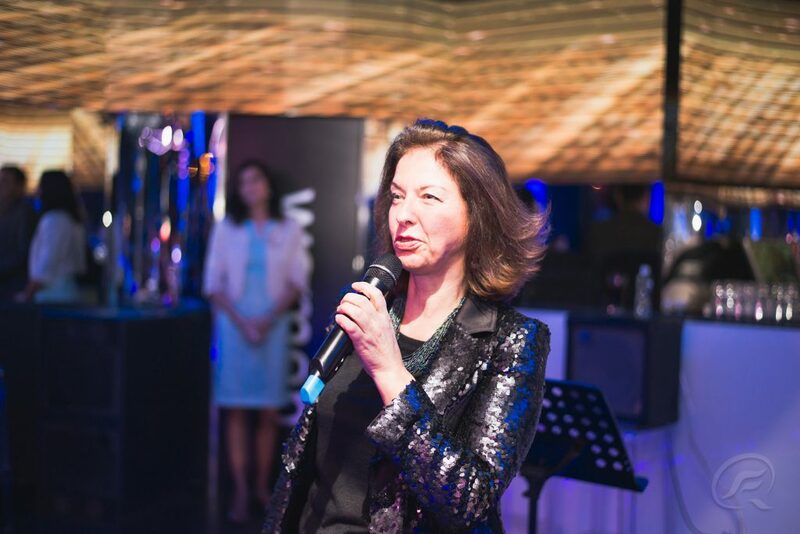 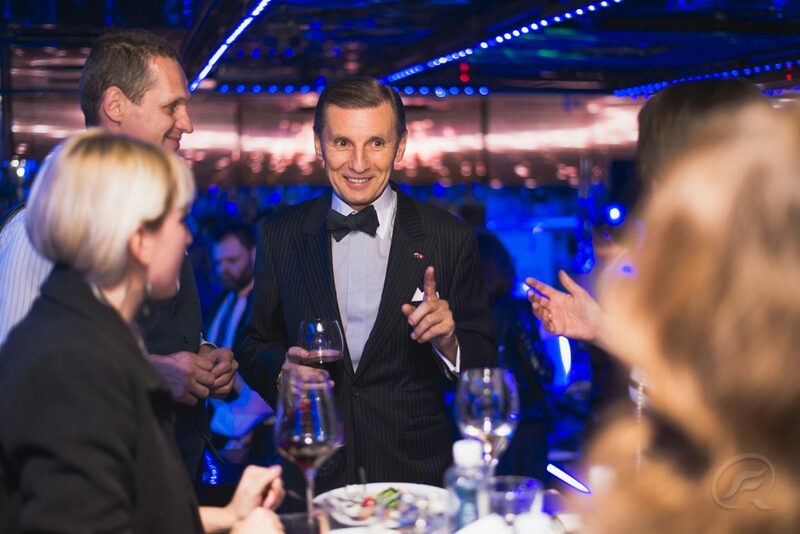 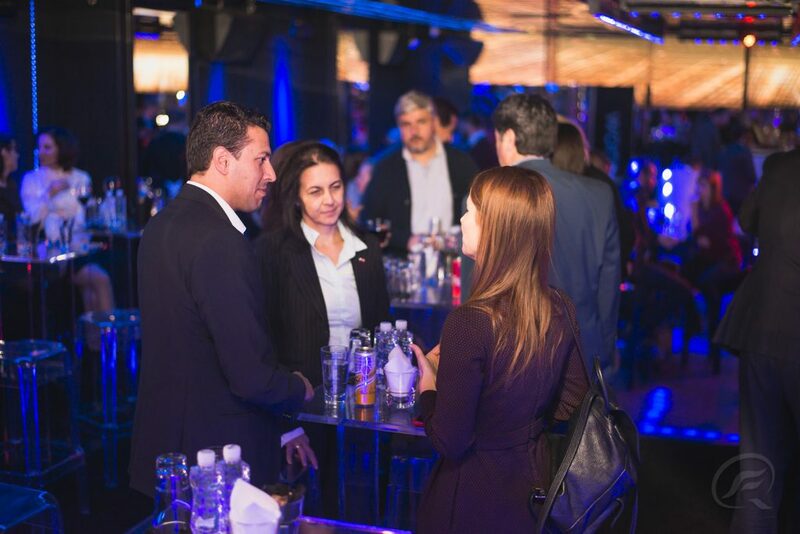 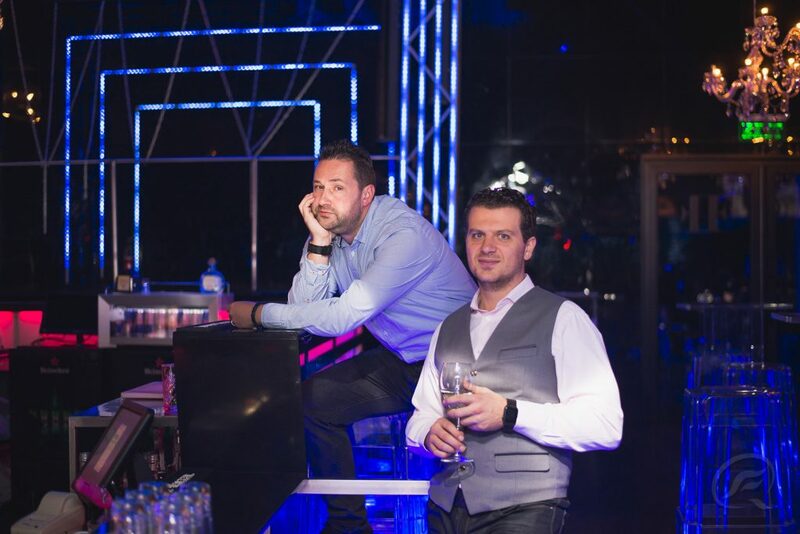 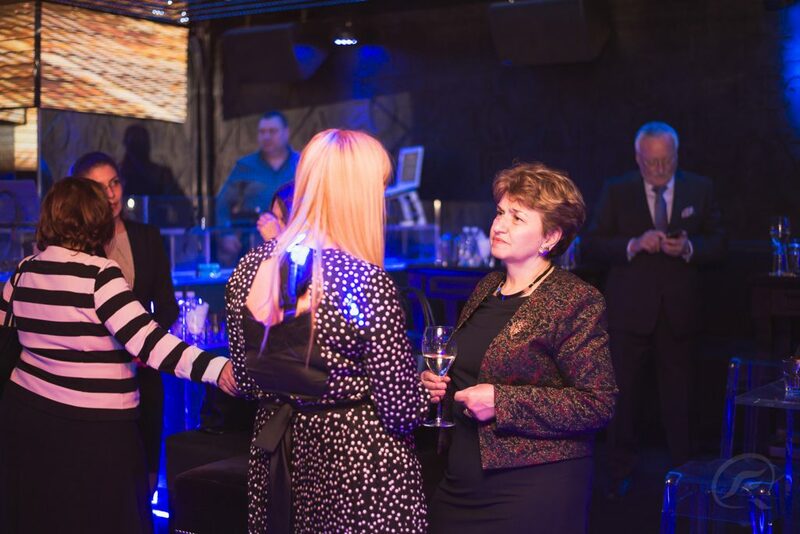 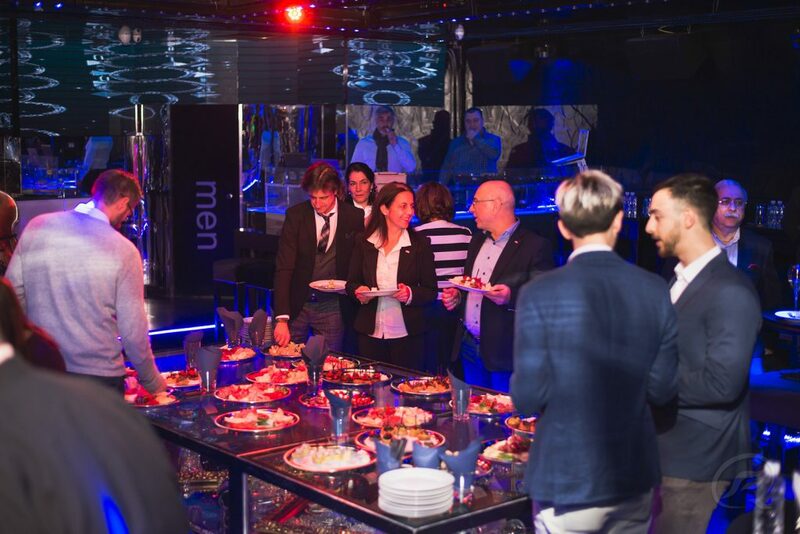 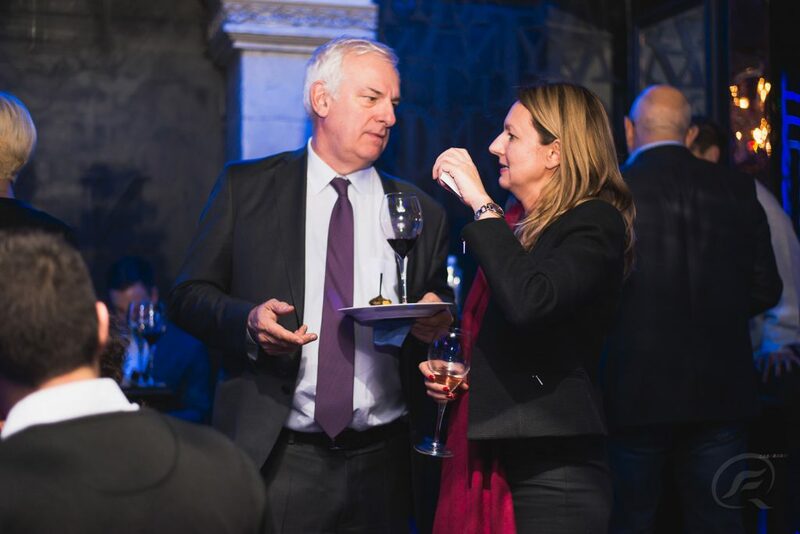 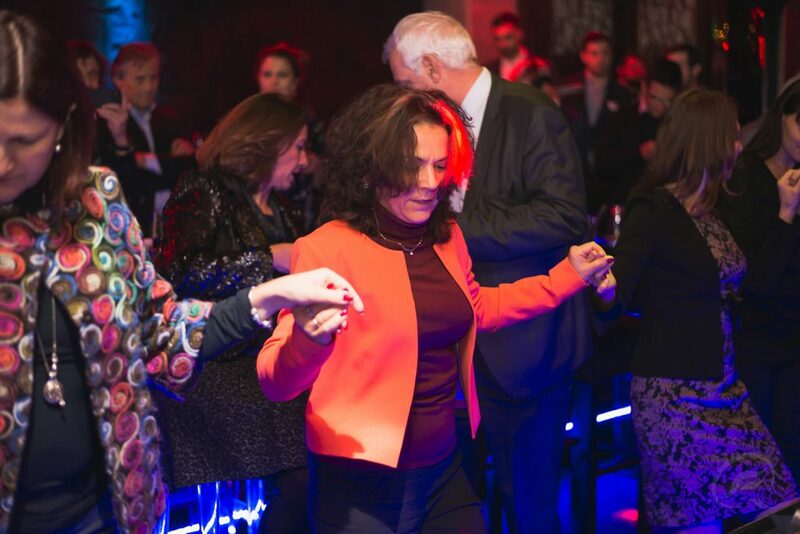 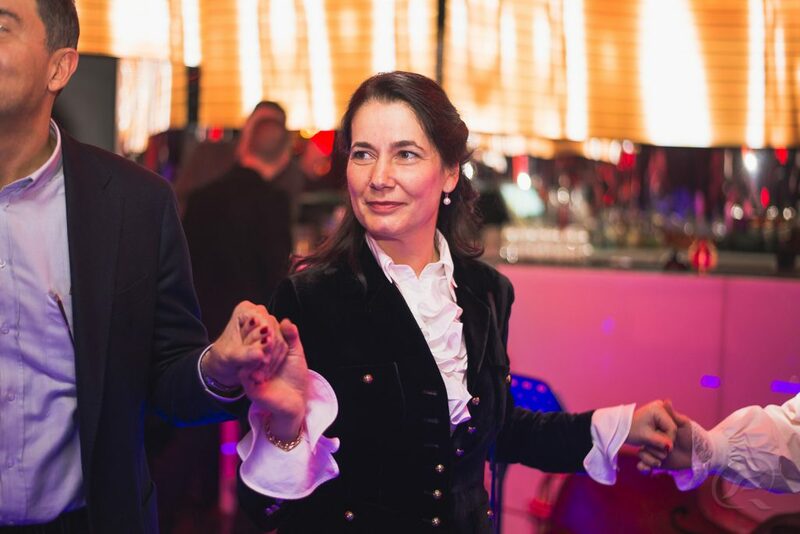 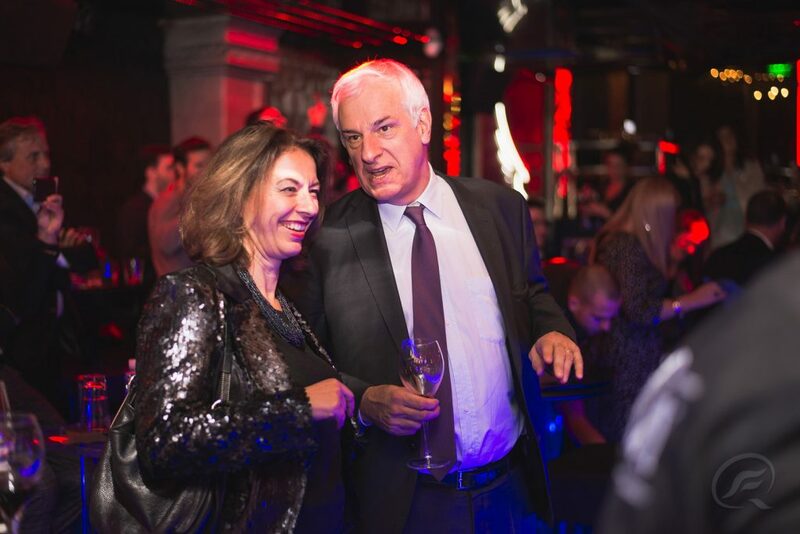 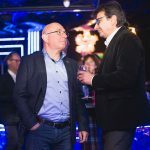 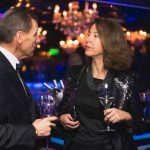 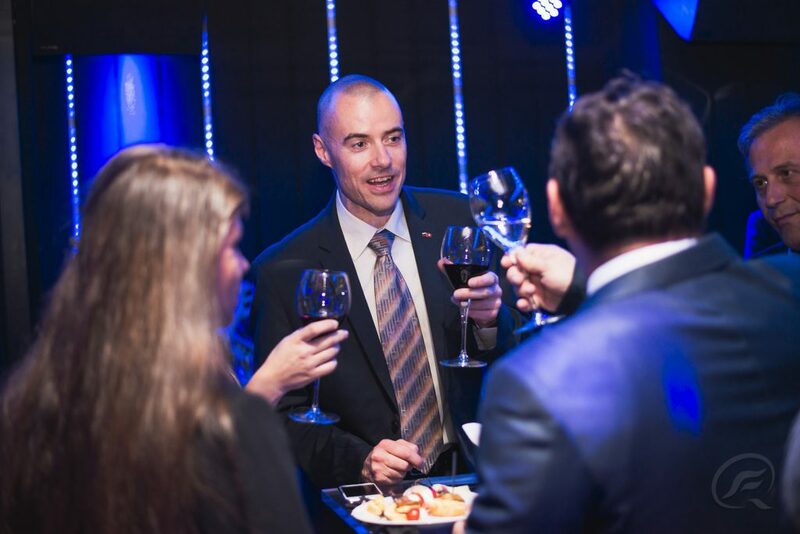 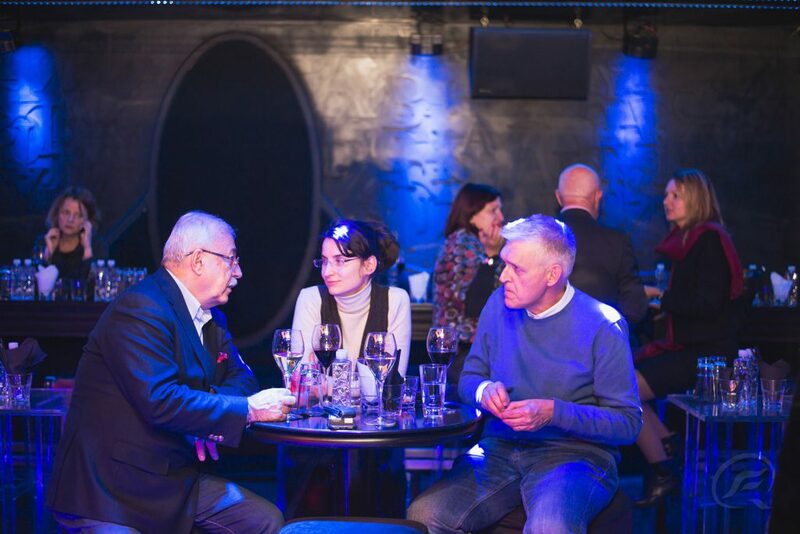 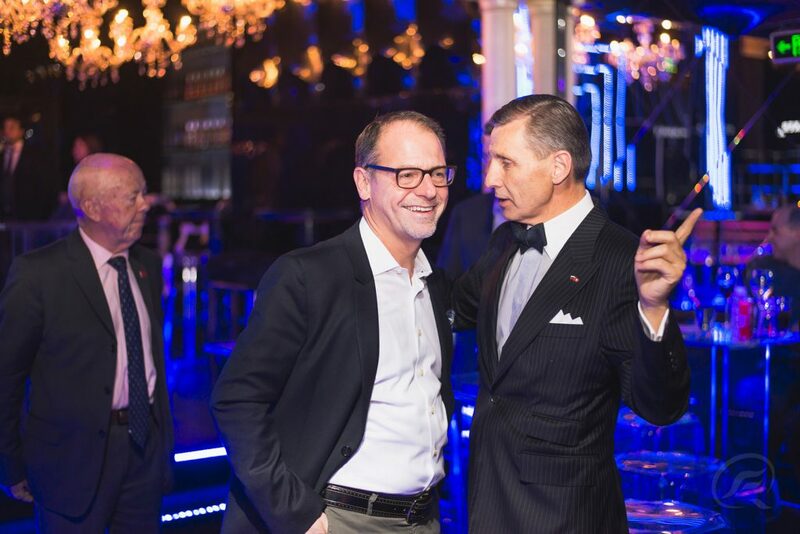 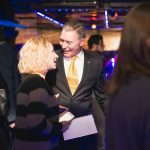 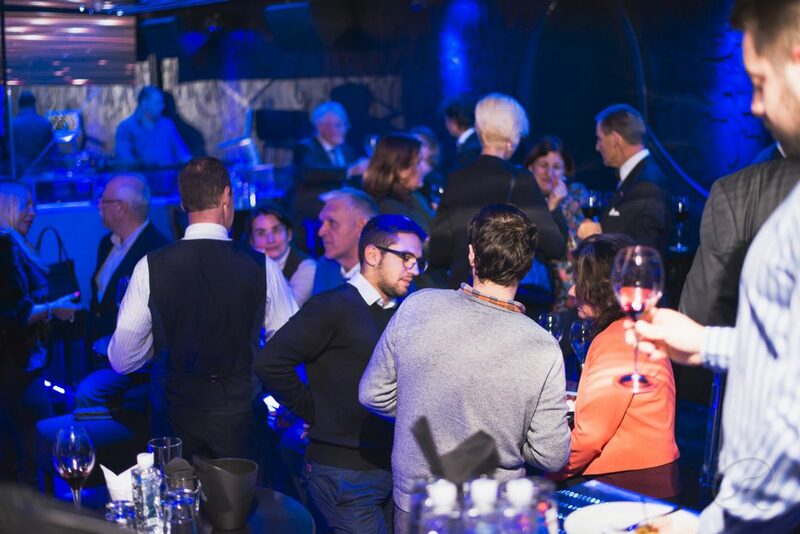 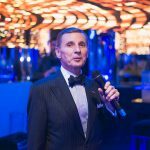 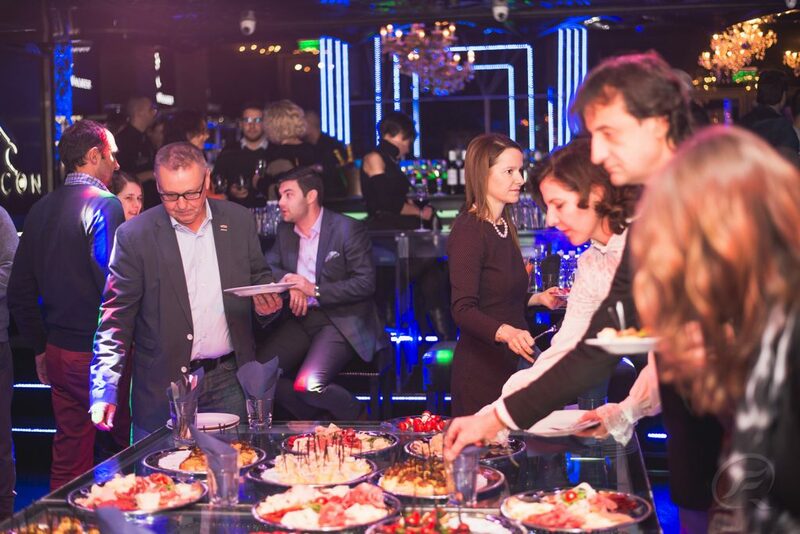 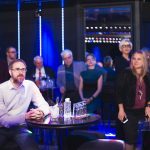 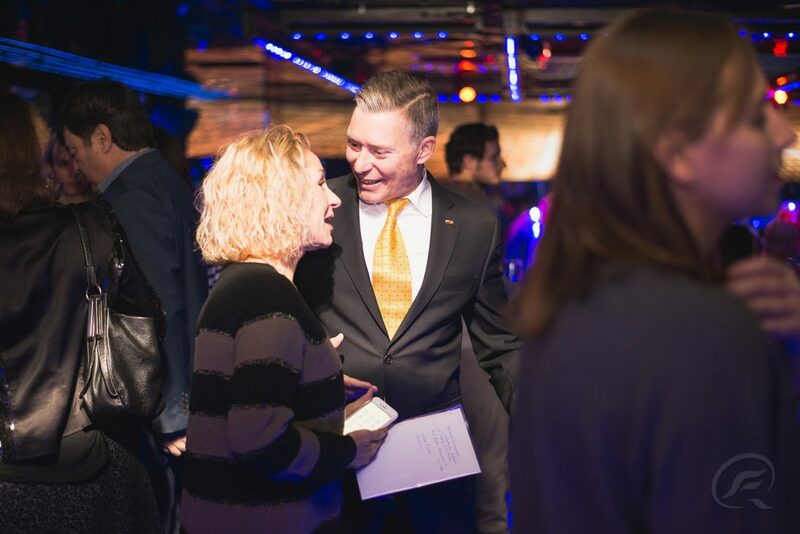 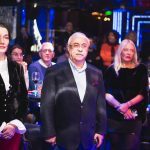 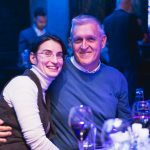 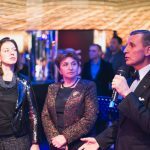 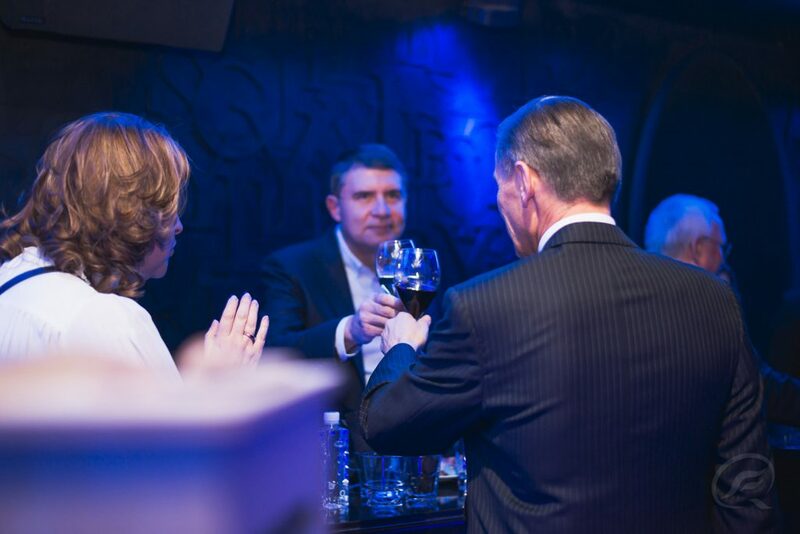 The traditional Christmas Charity Party of the Bulgarian-Swiss Chamber of Commerce (BSCC) took place on November 29th, 2018 from 7 p.m. in the city of Sofia. 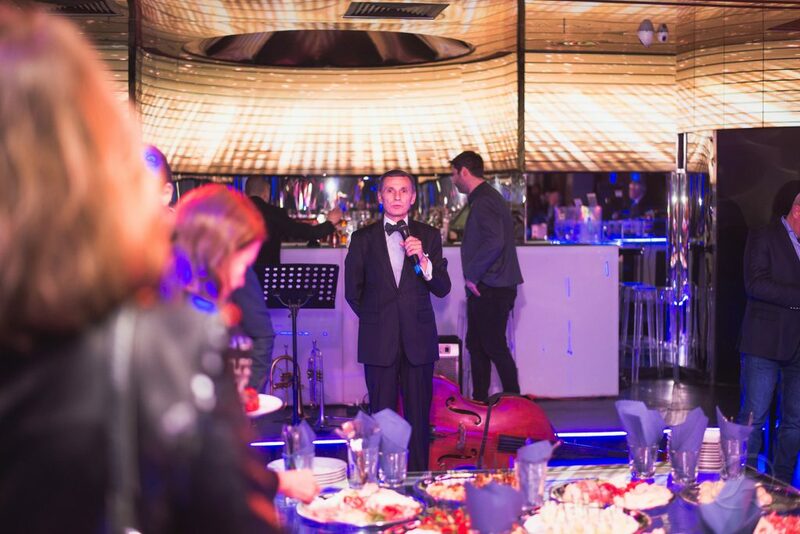 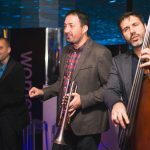 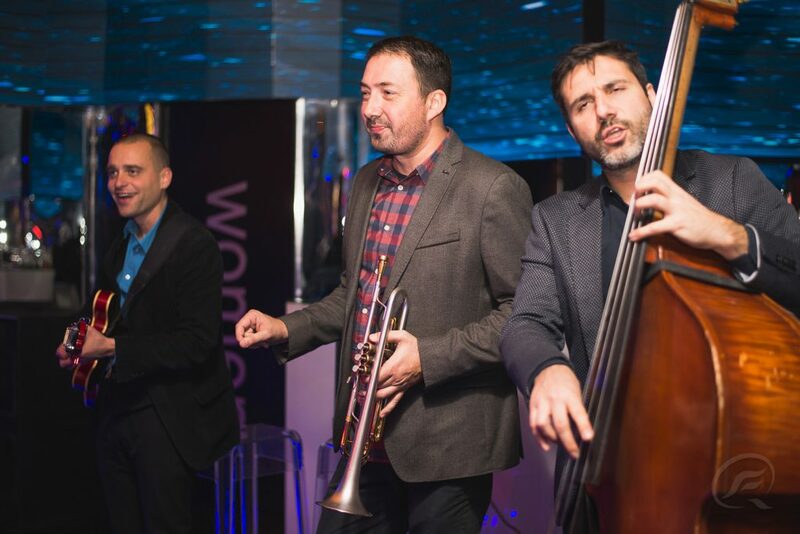 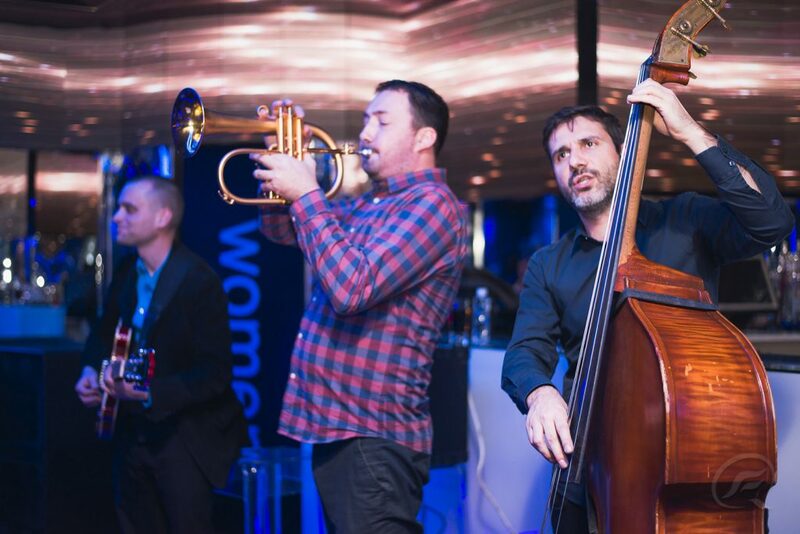 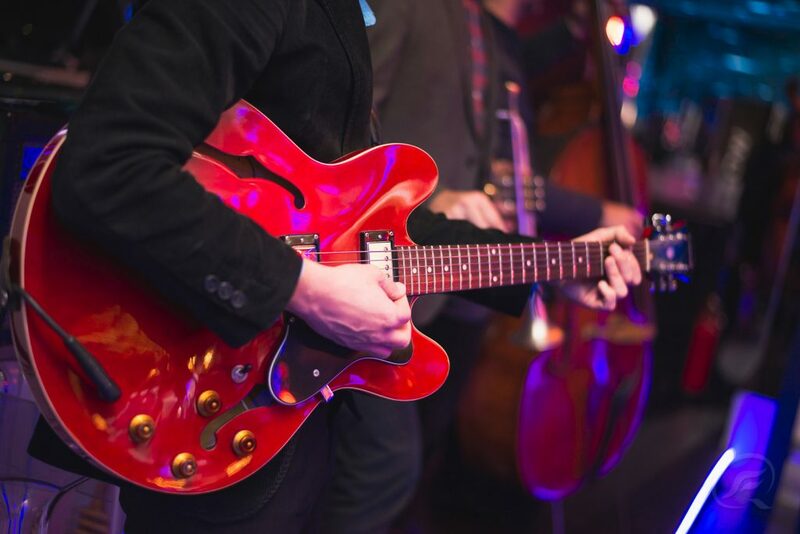 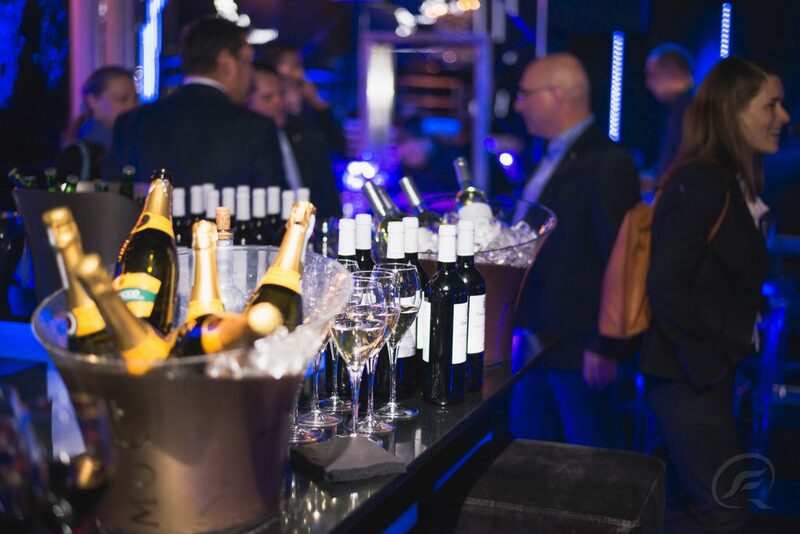 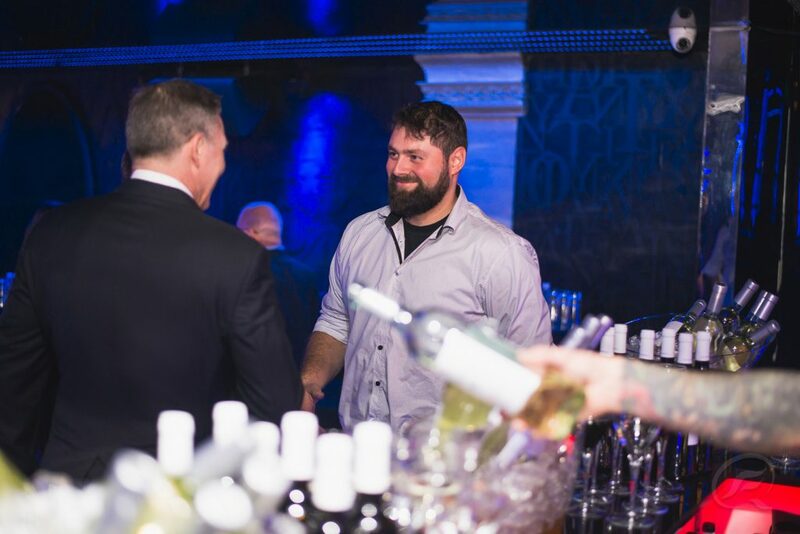 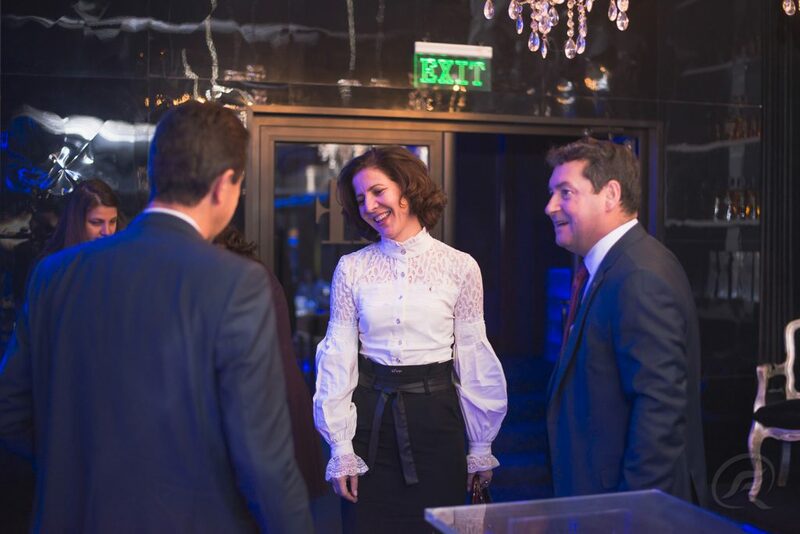 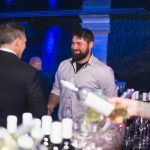 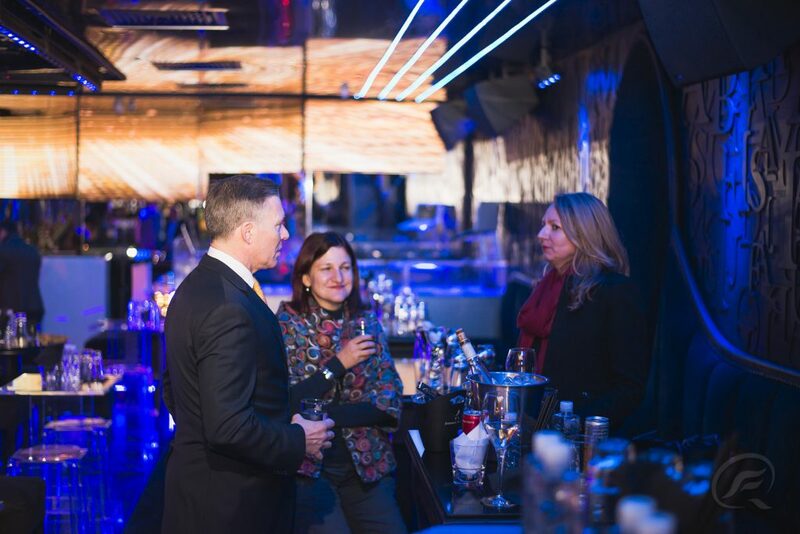 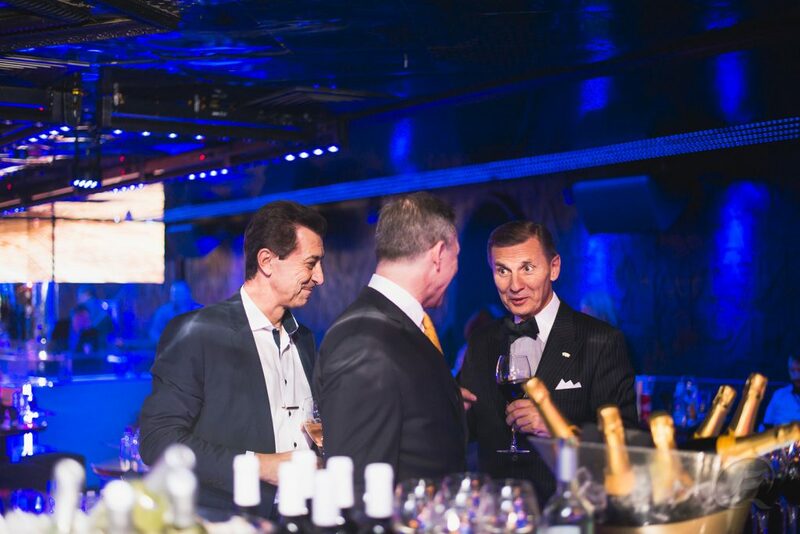 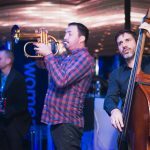 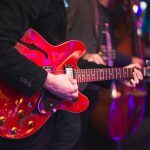 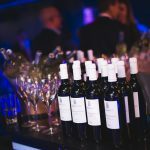 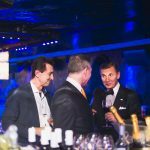 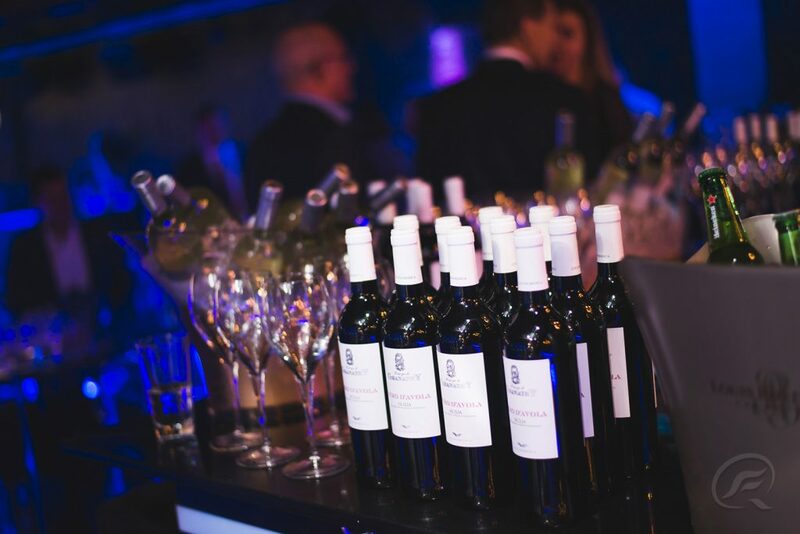 Members, partners and guests of BSCC plunged into the festive atmosphere, thanks to the Jazz Trio’s musical performance, the selected wines and specialities and the hospitable staff of the Tiffany Club. 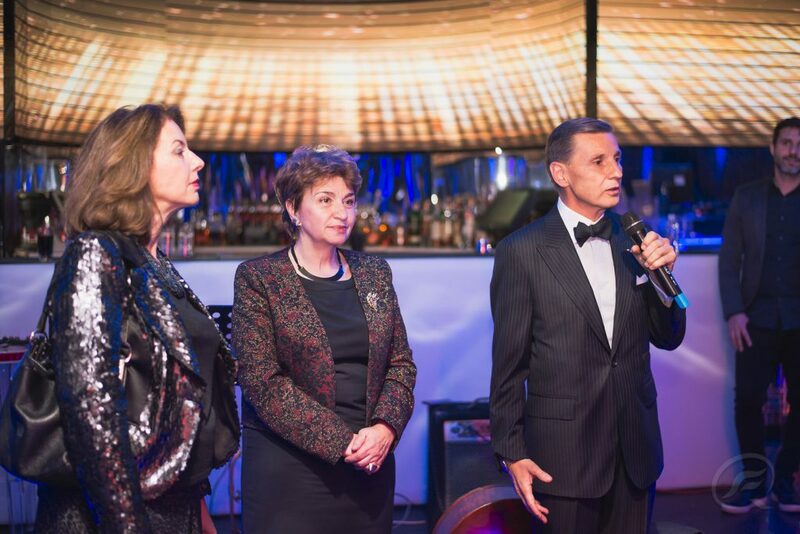 Formal greetings at the start of the event were addressed by H.E. 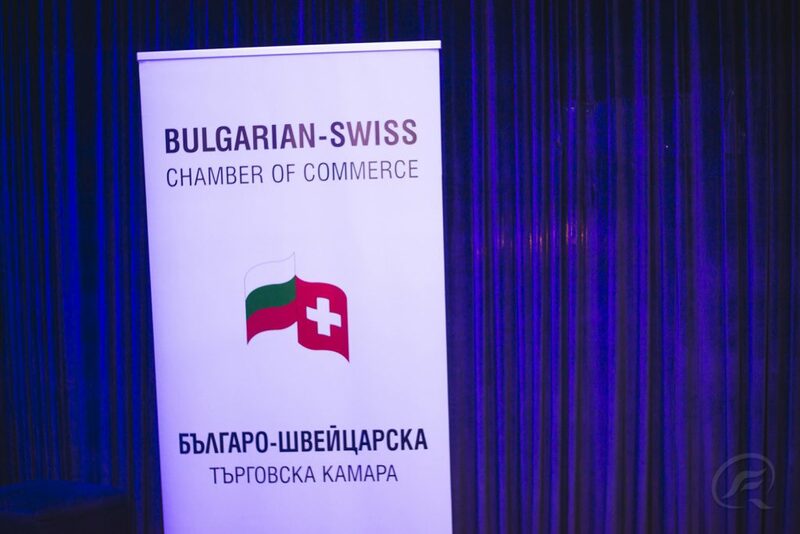 Mrs. Muriel Berset-Kohen, Ambassador of the Swiss Confederation to the Republic of Bulgaria, H.E. 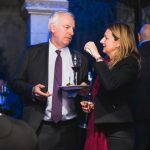 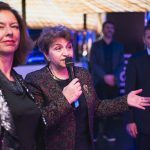 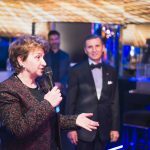 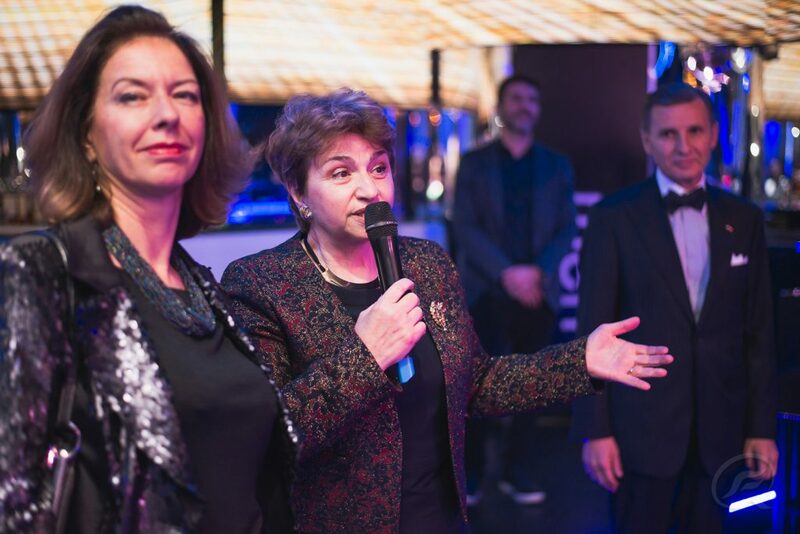 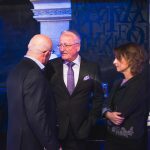 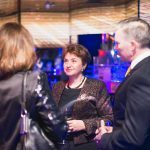 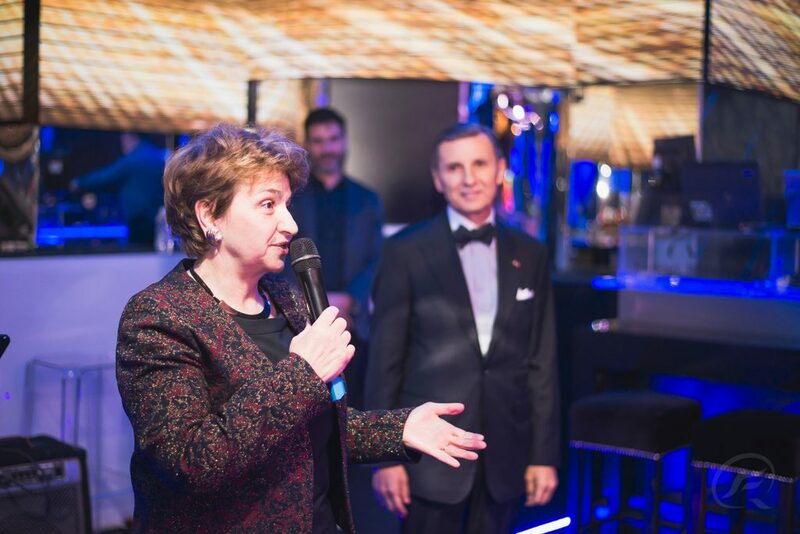 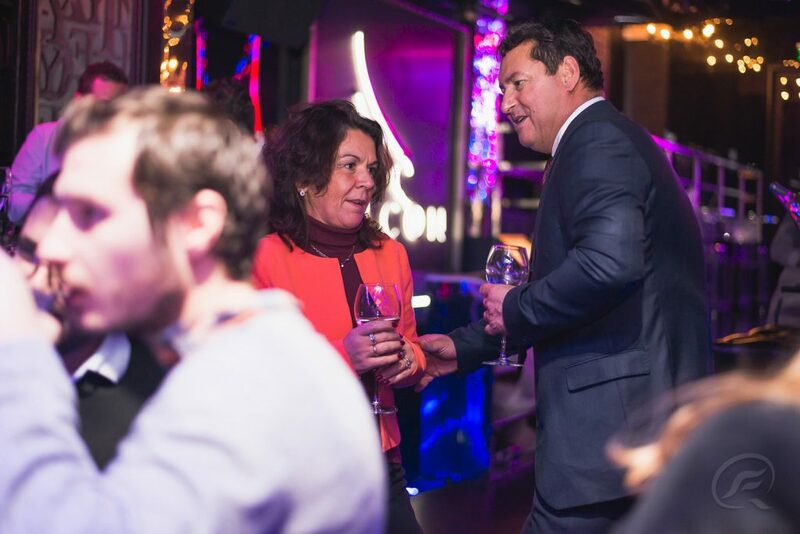 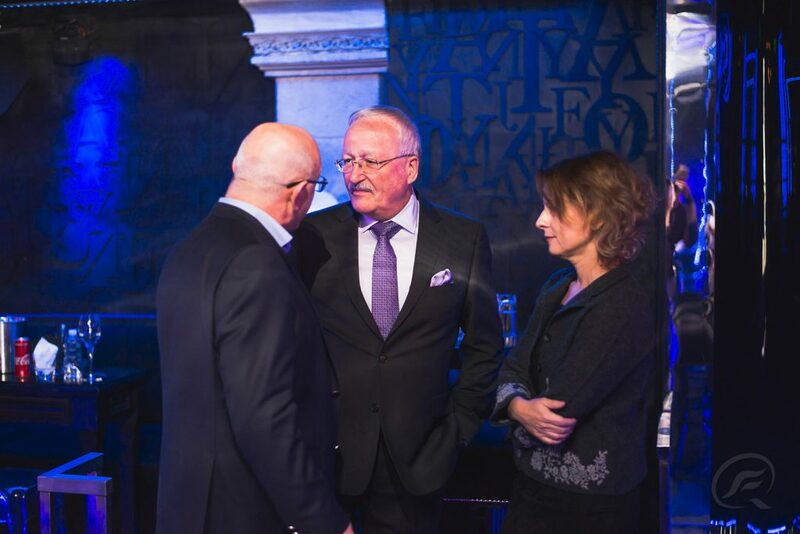 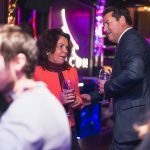 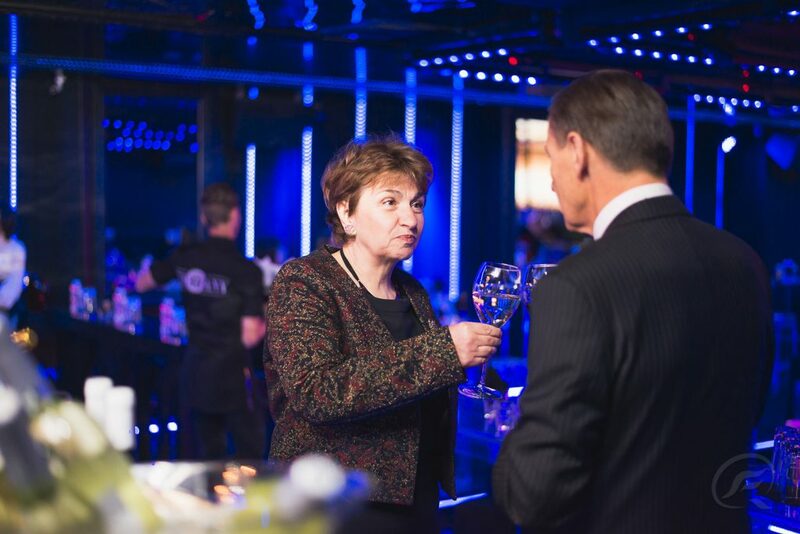 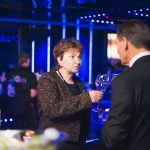 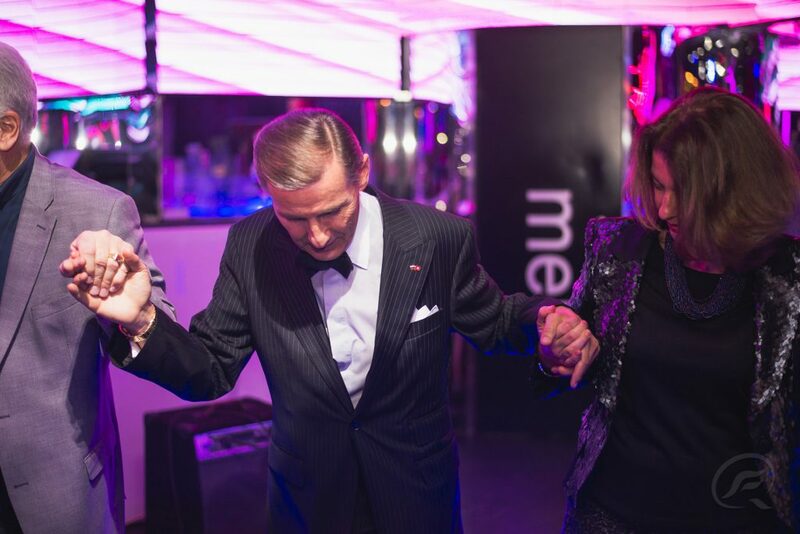 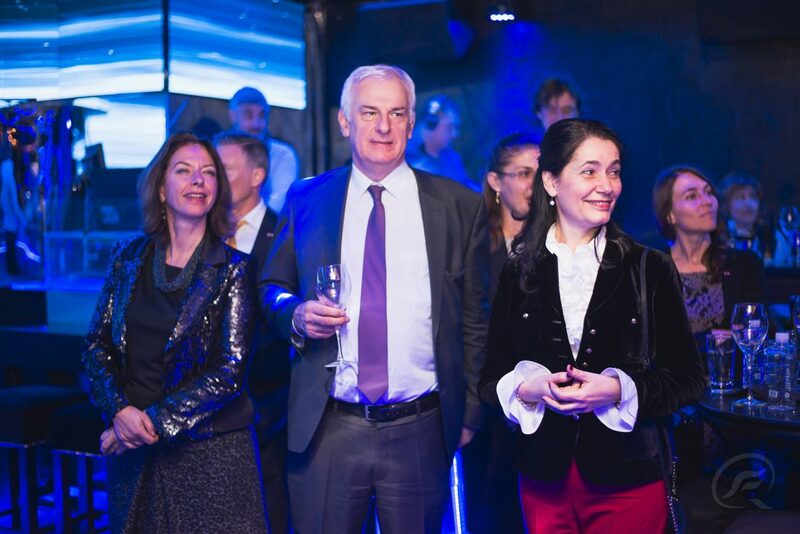 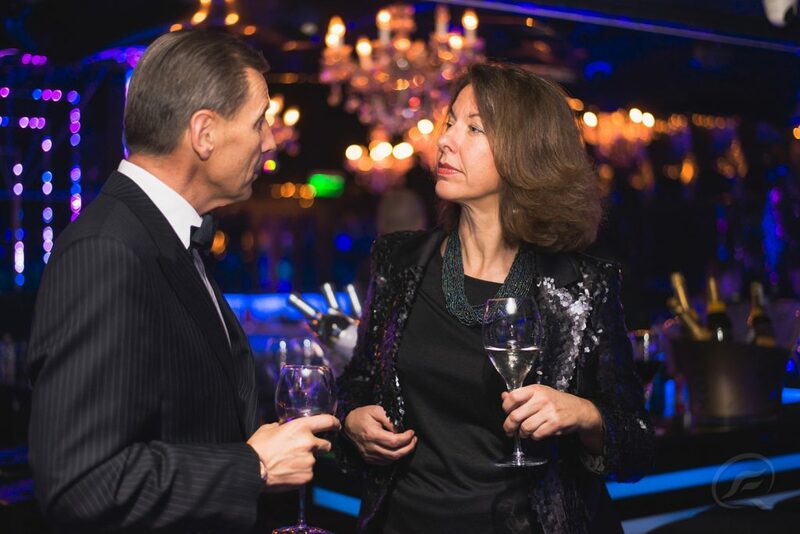 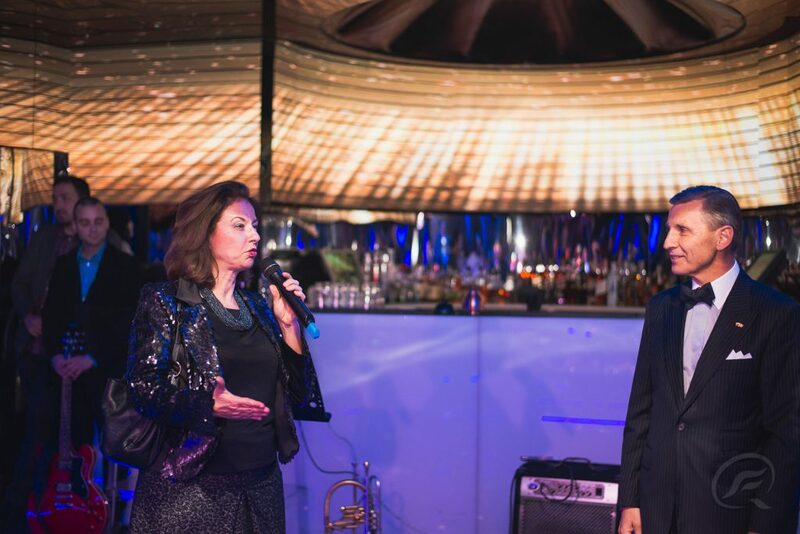 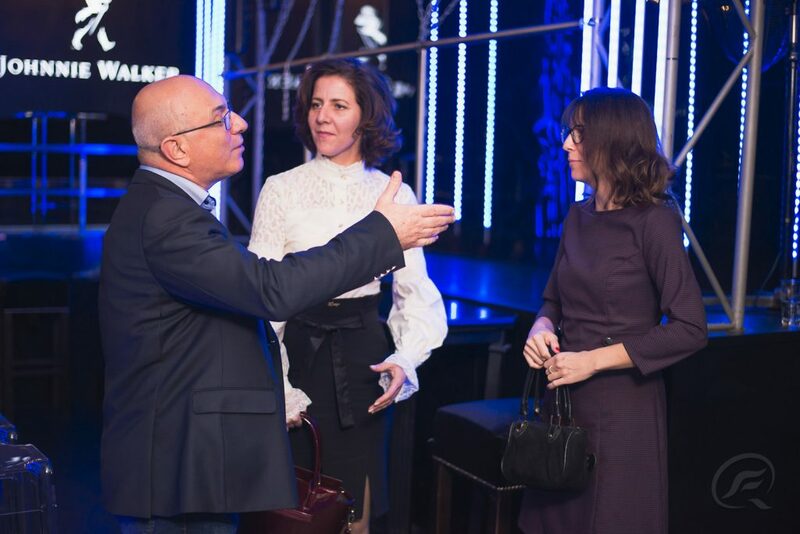 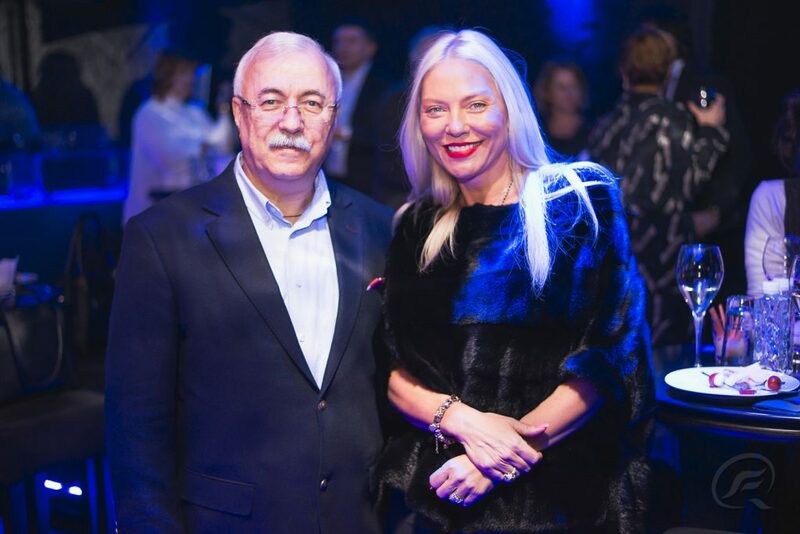 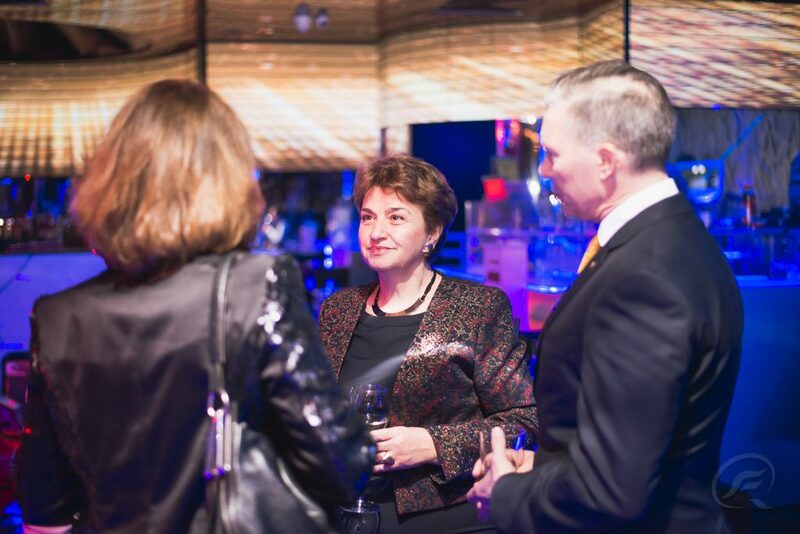 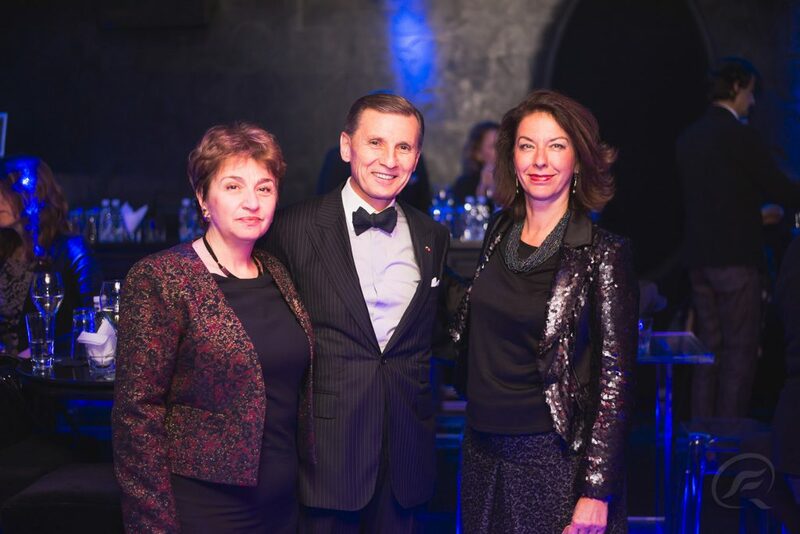 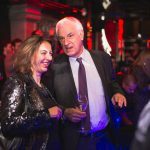 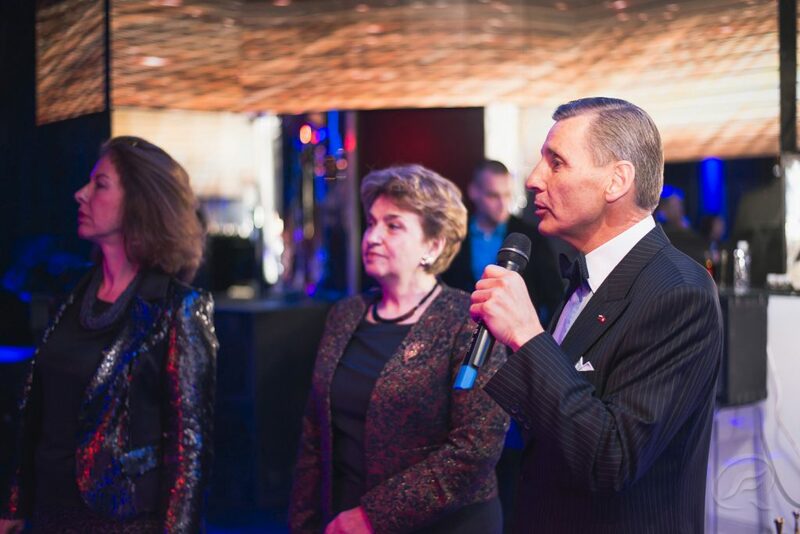 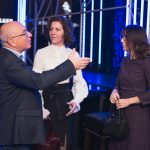 Mrs. Meglena Plugtschieva, former Ambassador of the Republic of Bulgaria to Switzerland and Mr. Boni Bonev, Chairman of the Managing Board of BSCC. 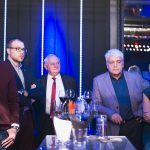 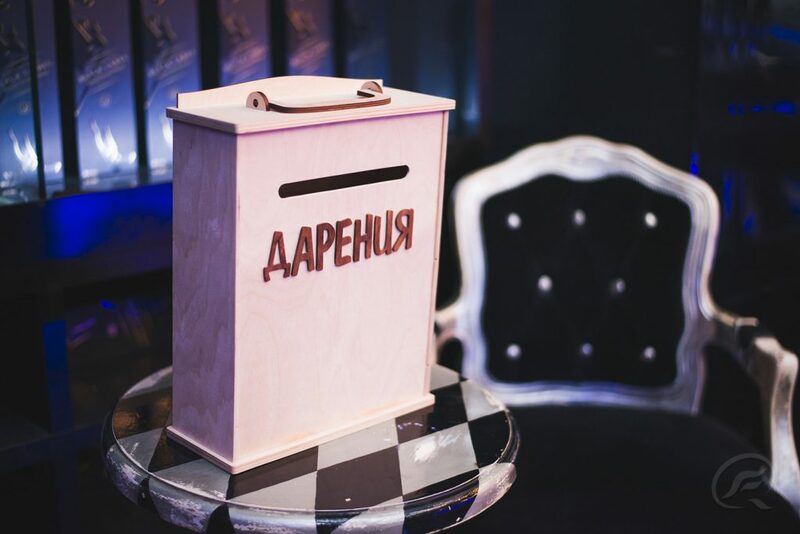 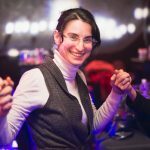 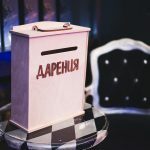 For the cause of the Charity party a total of 2540 leva was collected, which will be provided to the pediatric ward of the Hospital “Dr. 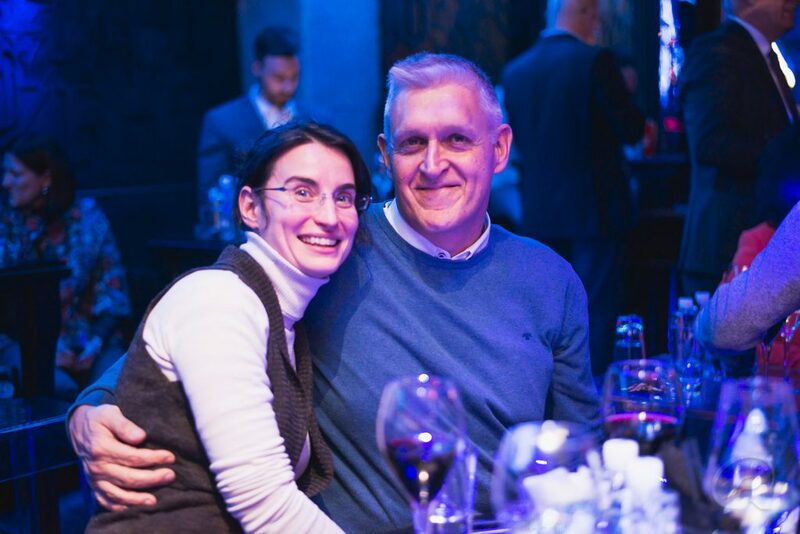 Stamen Iliev” in the town of Montana for purchasing supplies and materials. 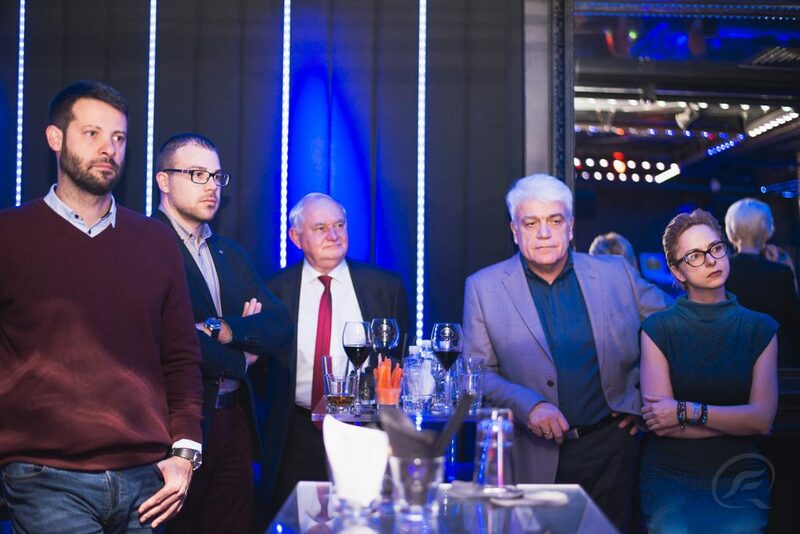 Some members of BSCC expressed their wish to further support “Dr. 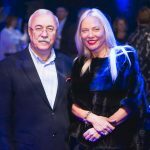 Stamen Iliev” Hospital in Montana with private initiatives. 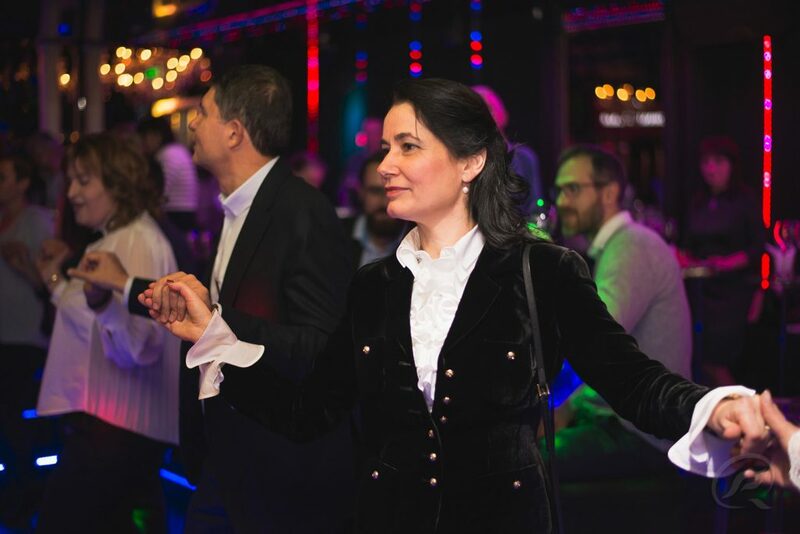 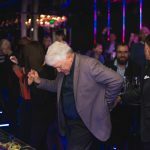 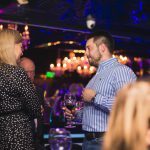 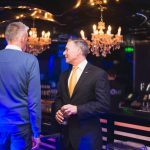 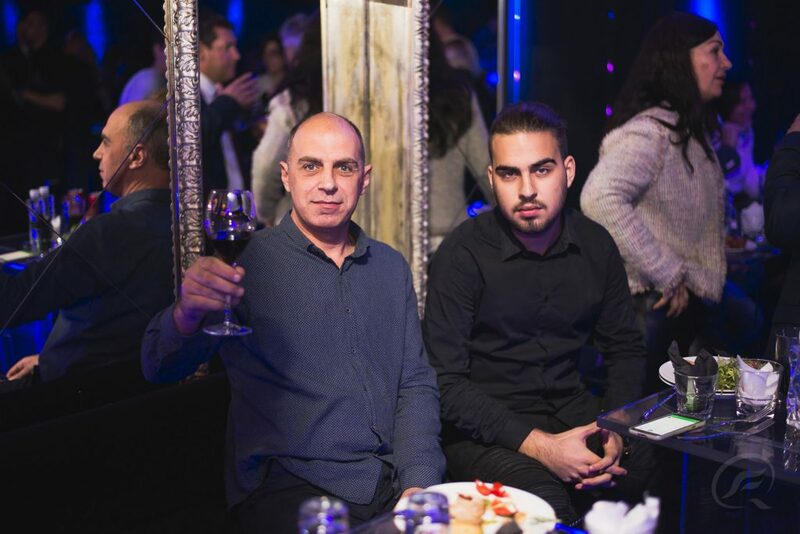 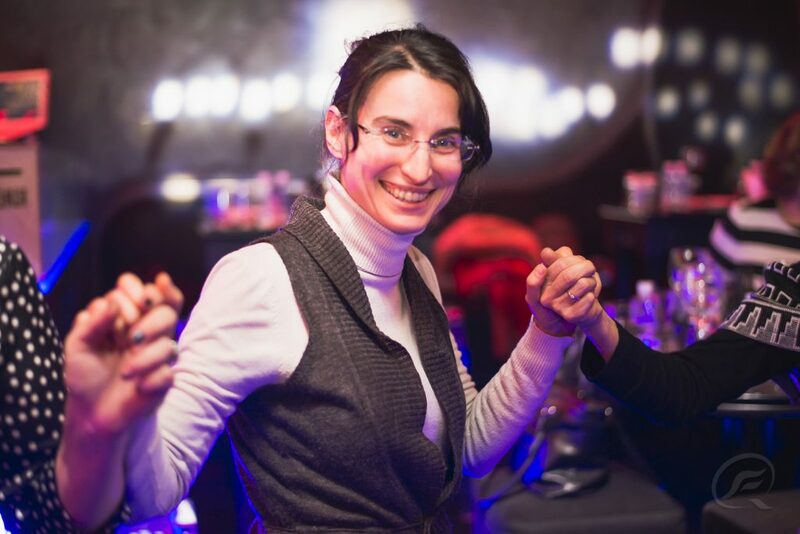 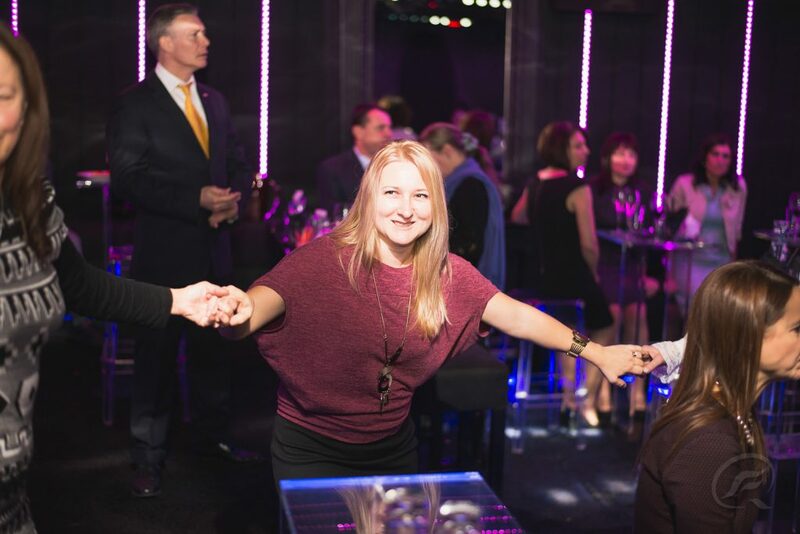 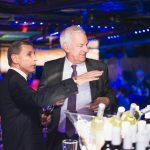 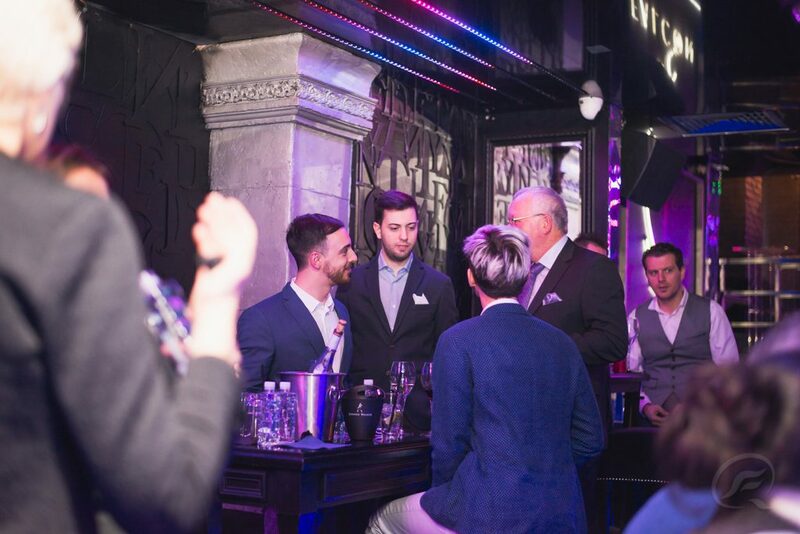 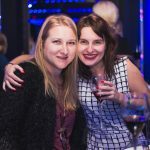 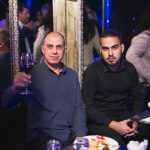 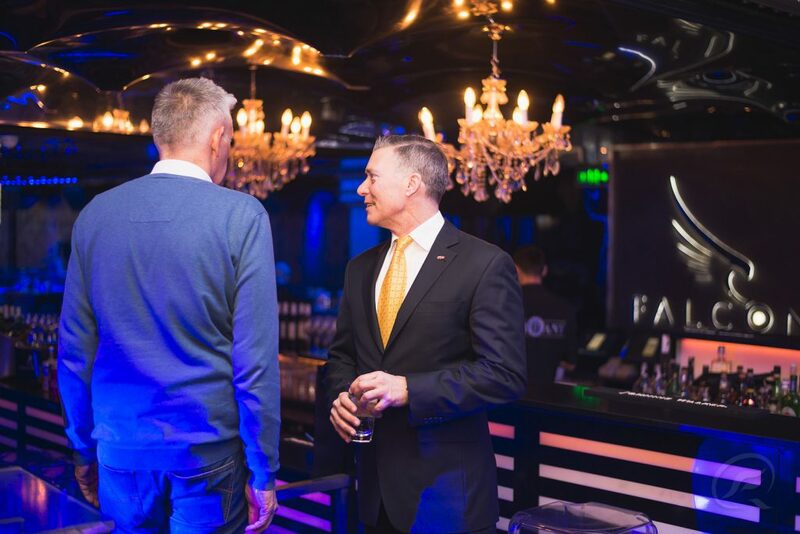 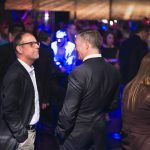 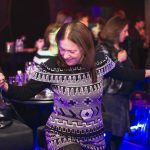 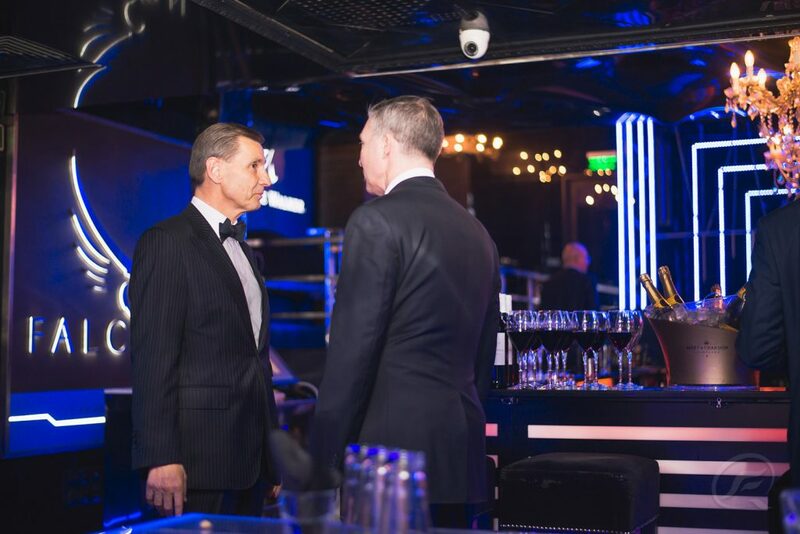 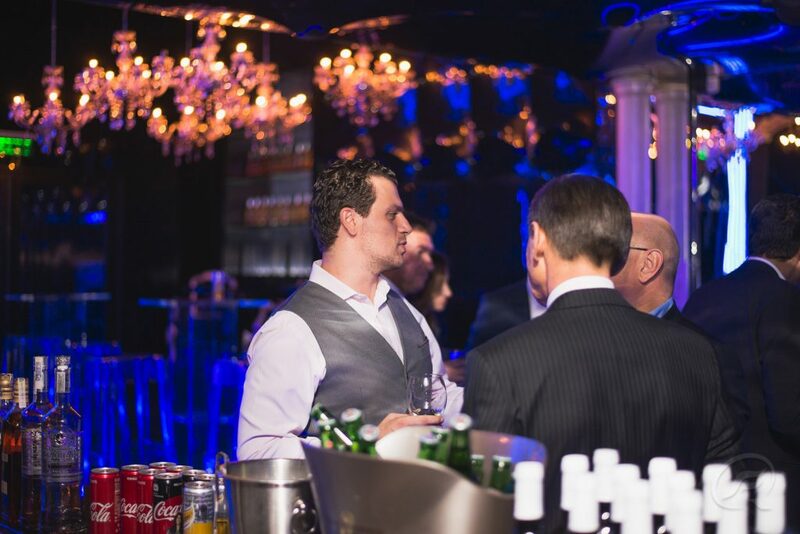 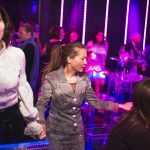 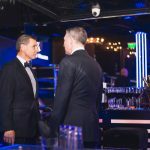 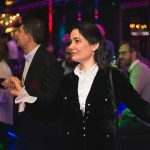 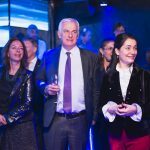 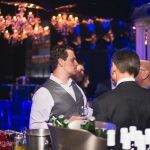 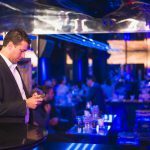 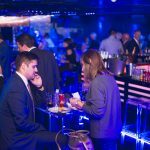 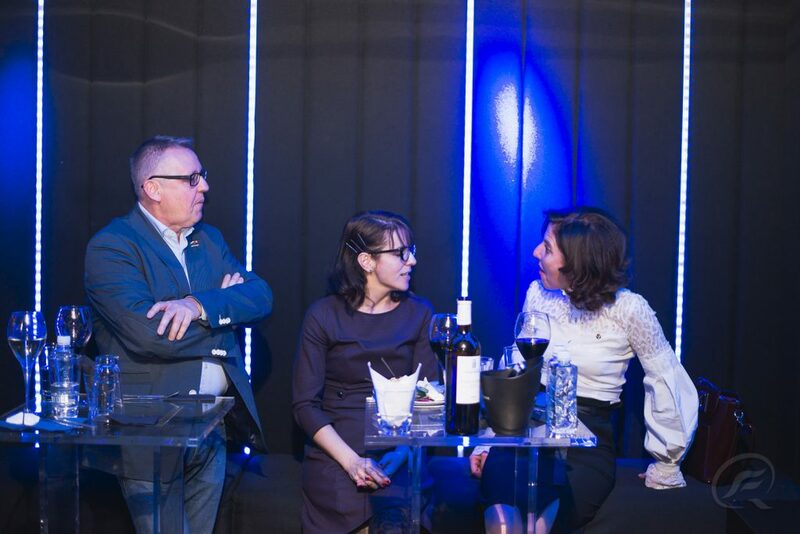 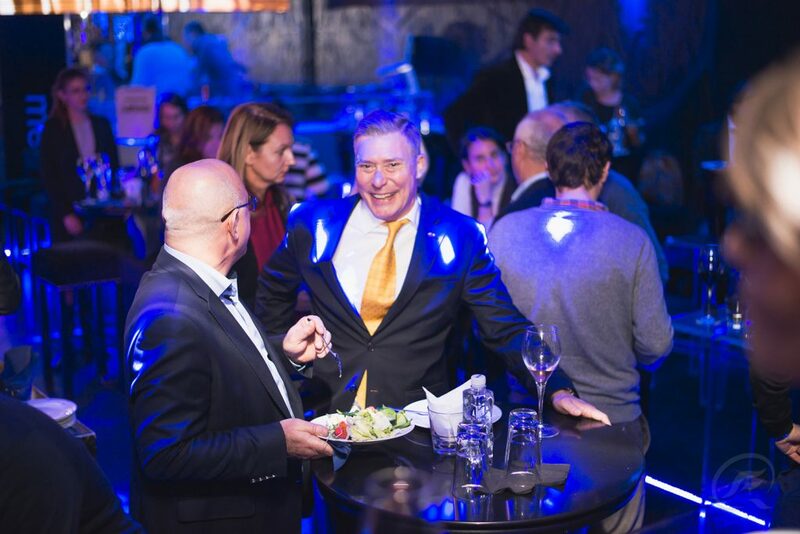 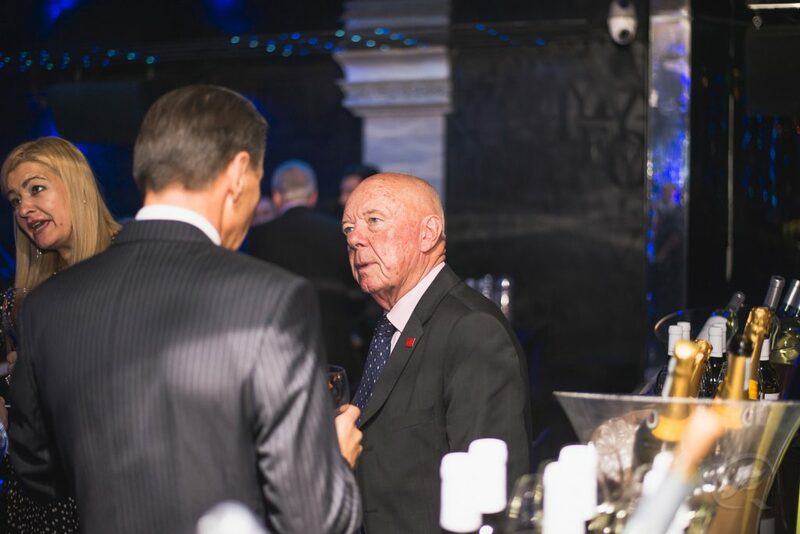 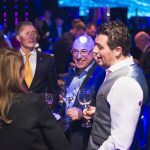 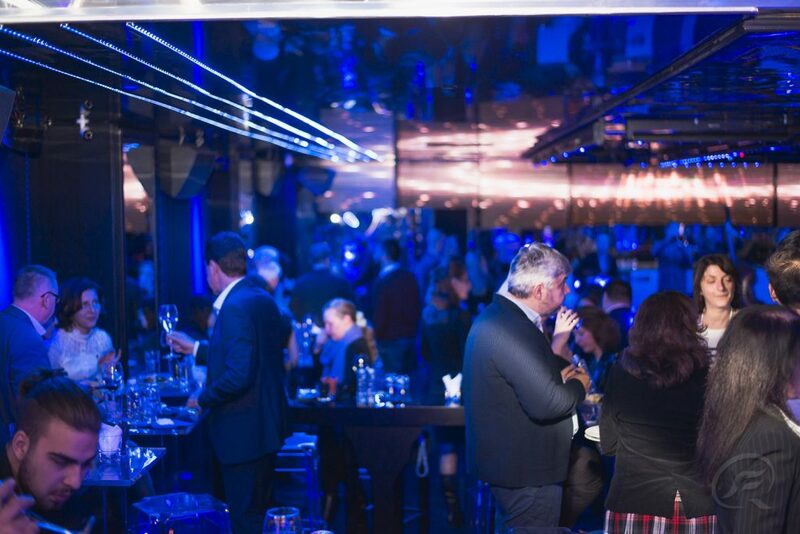 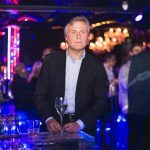 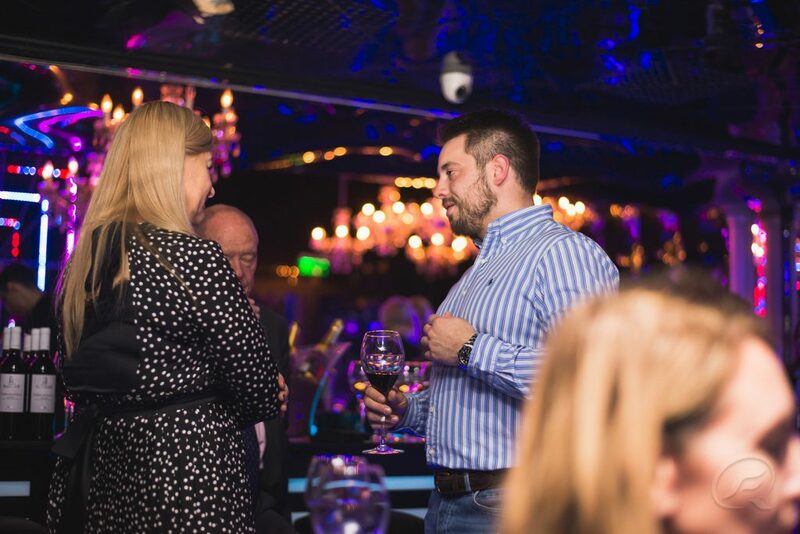 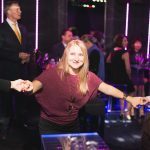 All photos of the 2018 Christmas Party were kindly provided by Quickfox’ professionals (a member of BSCC), who would be also happy to capture the special moments of your events.